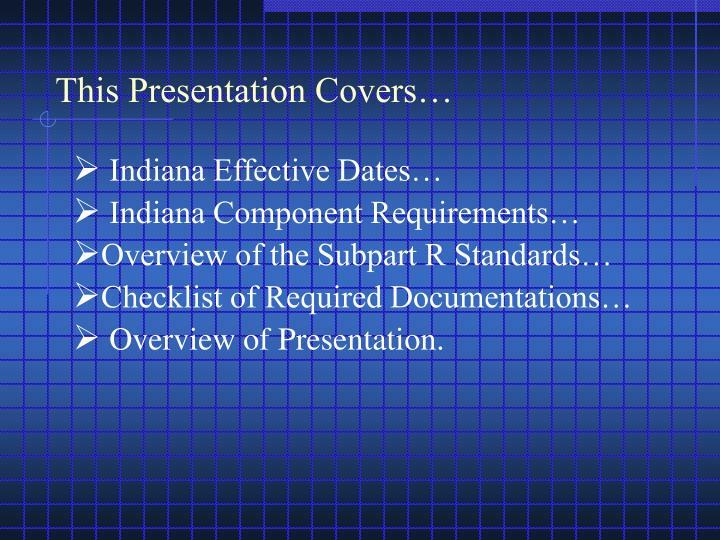 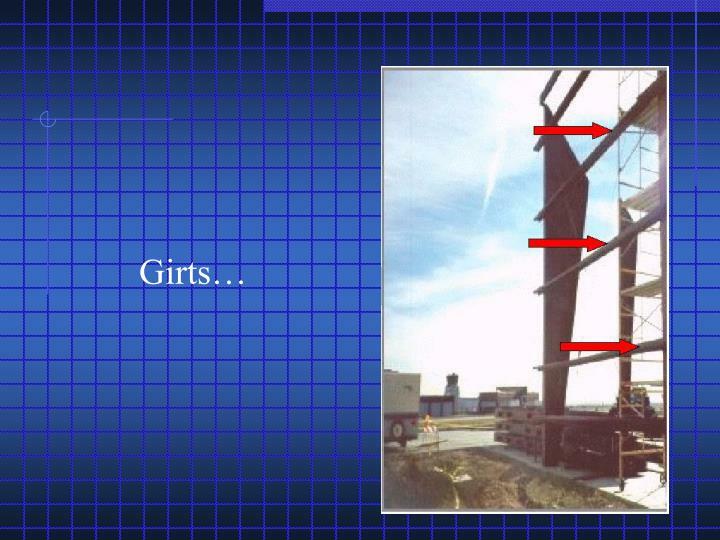 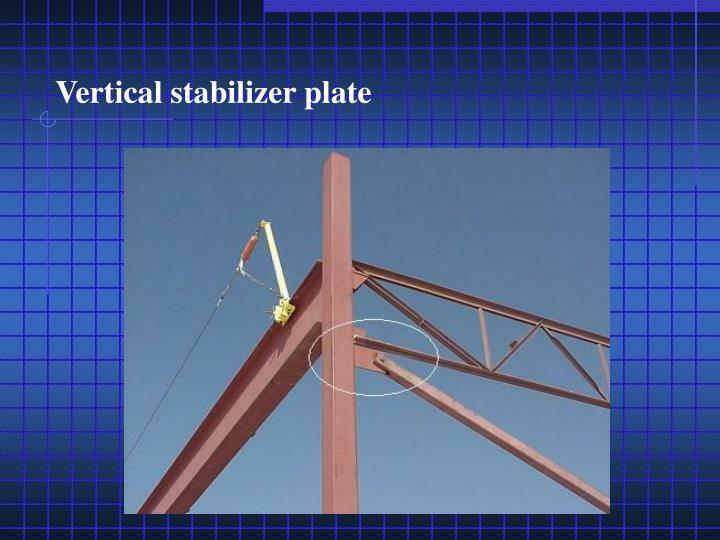 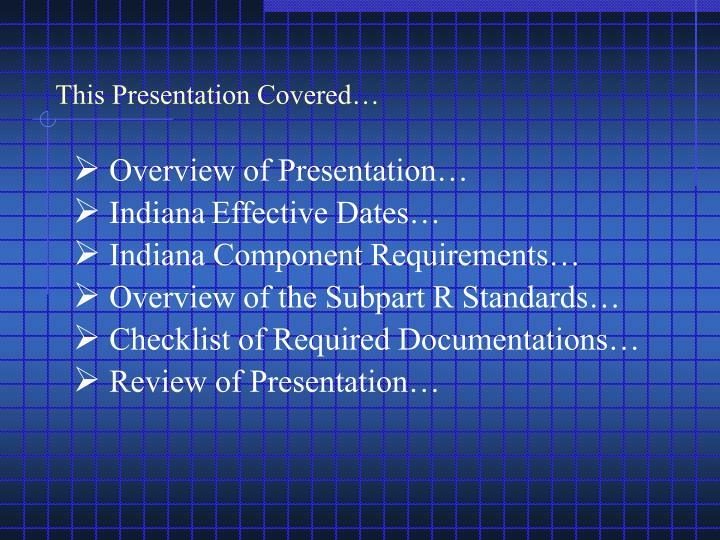 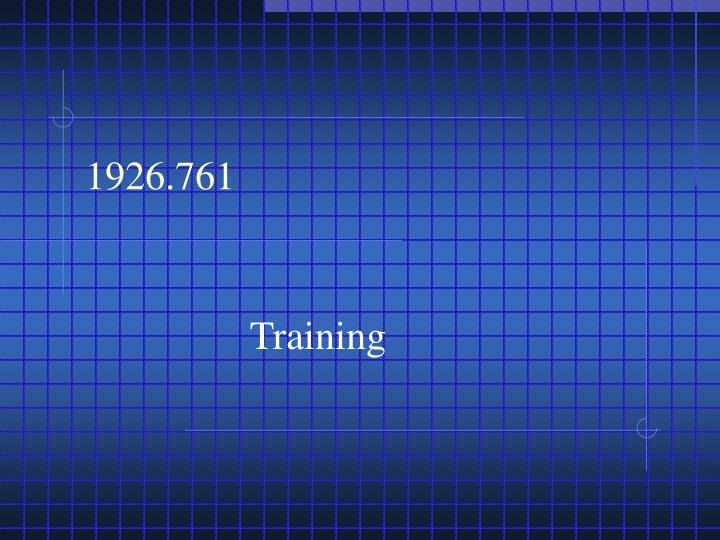 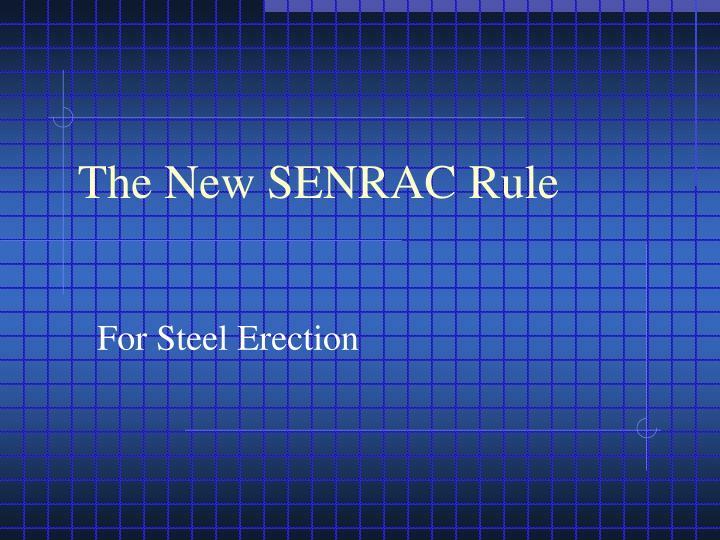 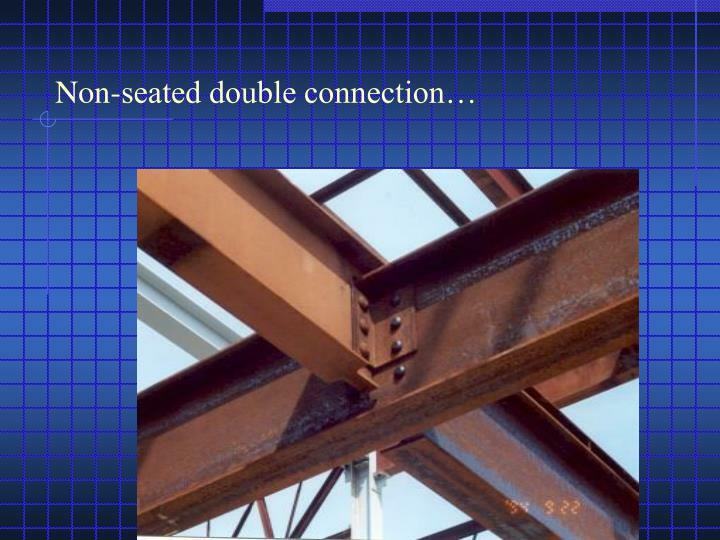 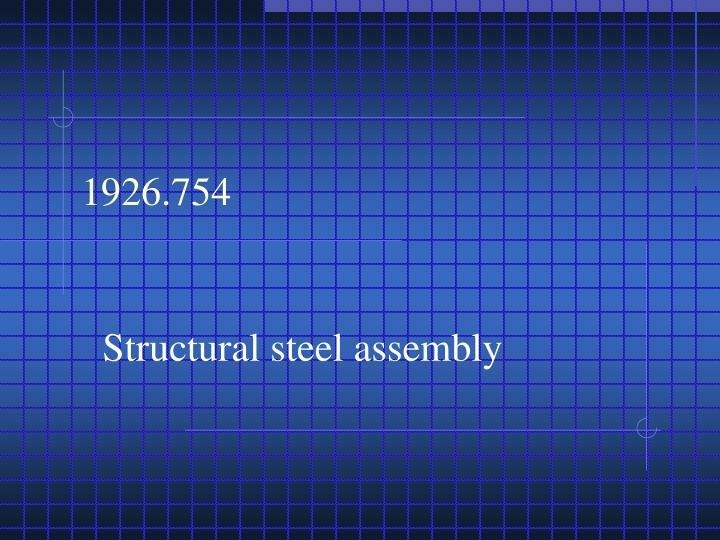 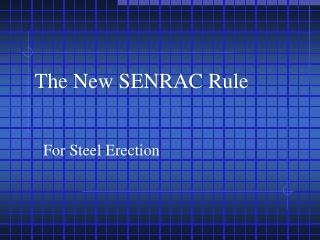 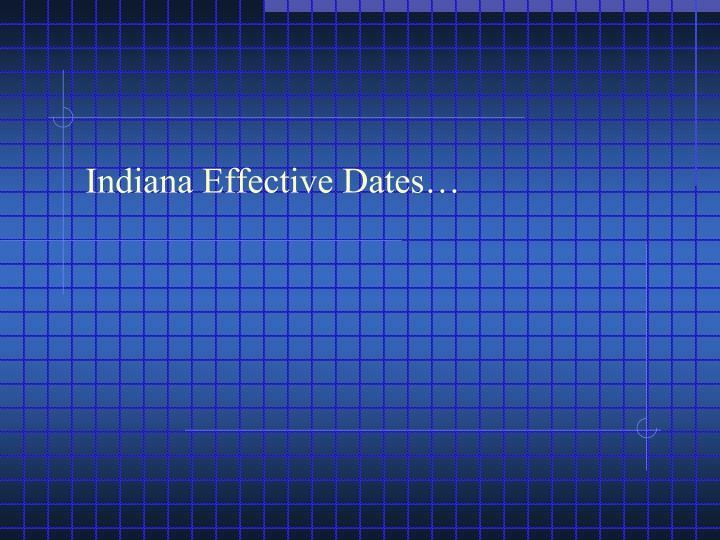 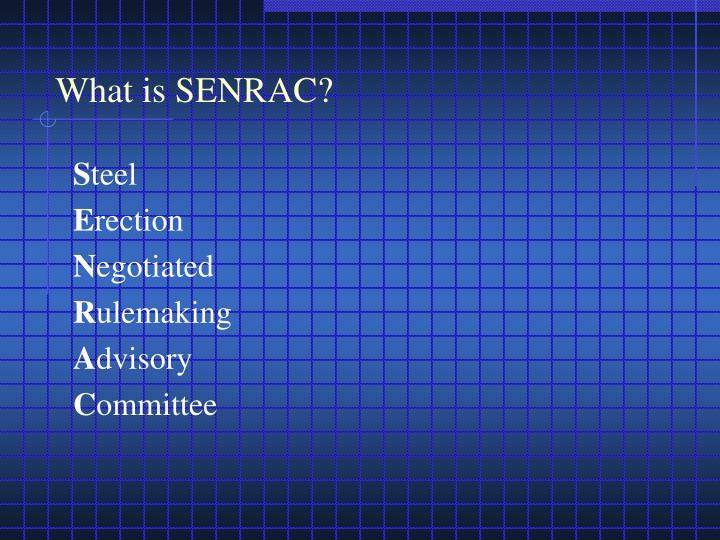 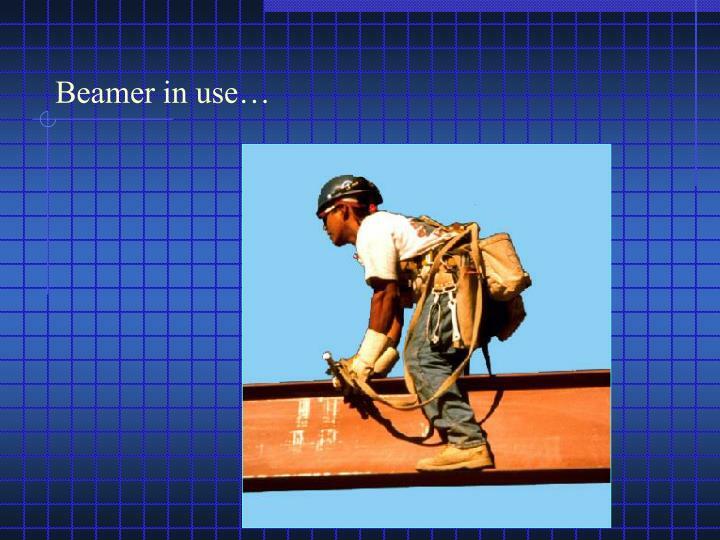 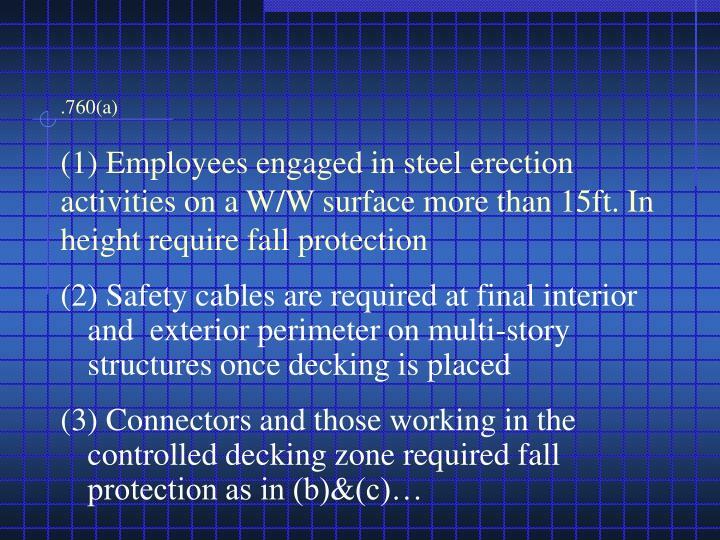 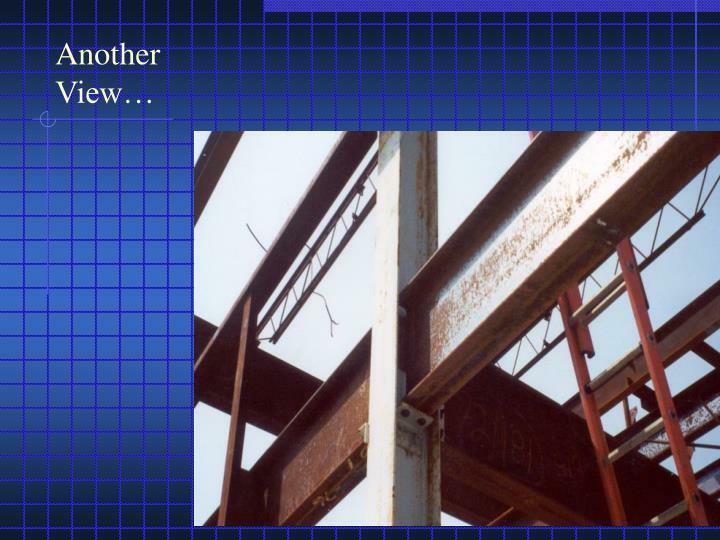 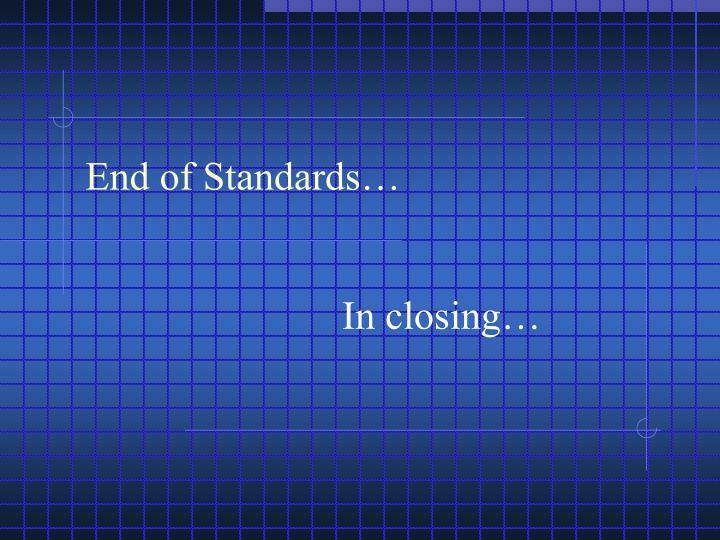 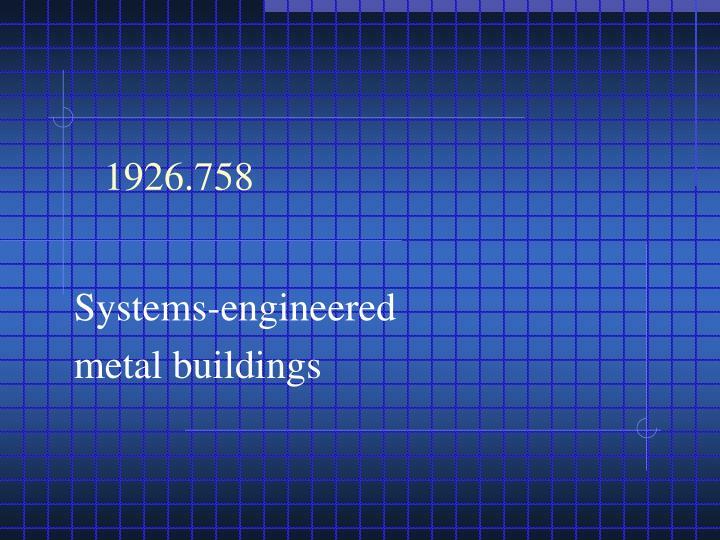 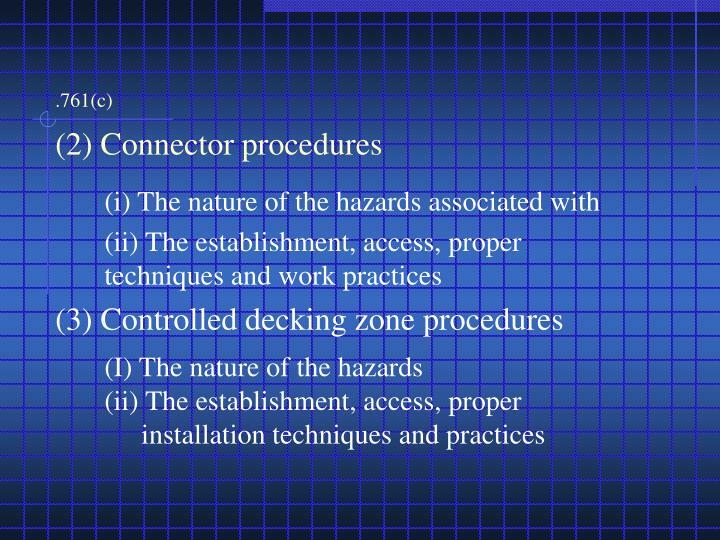 The New SENRAC Rule For Steel Erection This Presentation Covers… Indiana Effective Dates… Indiana Component Requirements… Overview of the Subpart R Standards… Checklist of Required Documentations… Overview of Presentation. 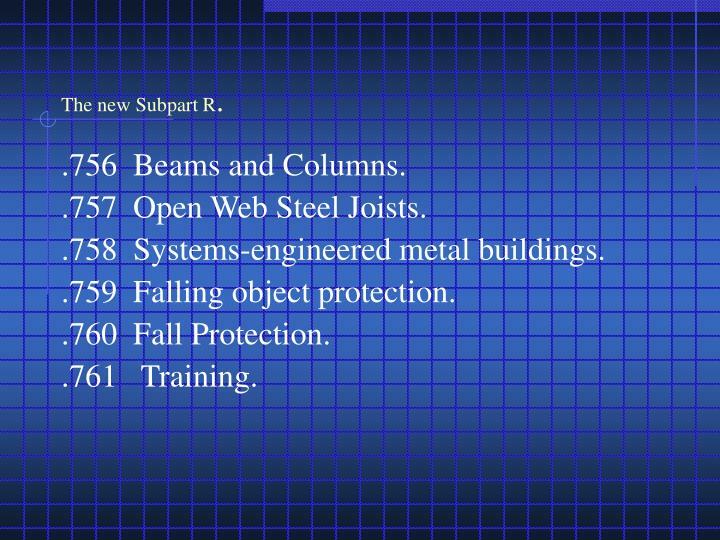 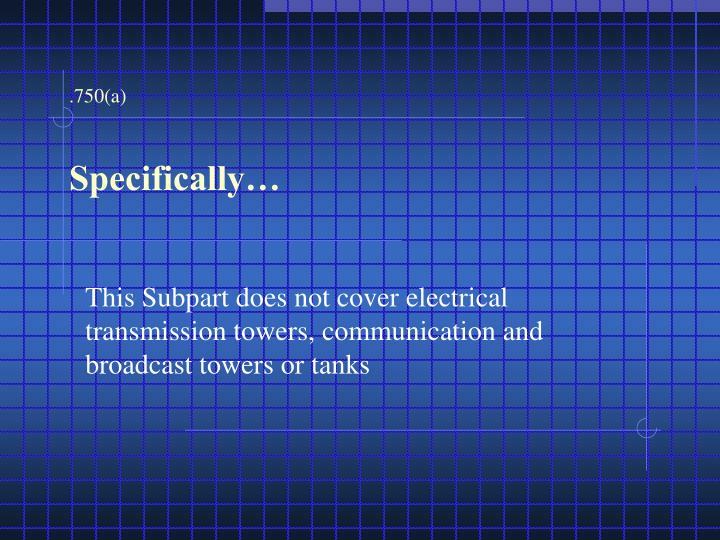 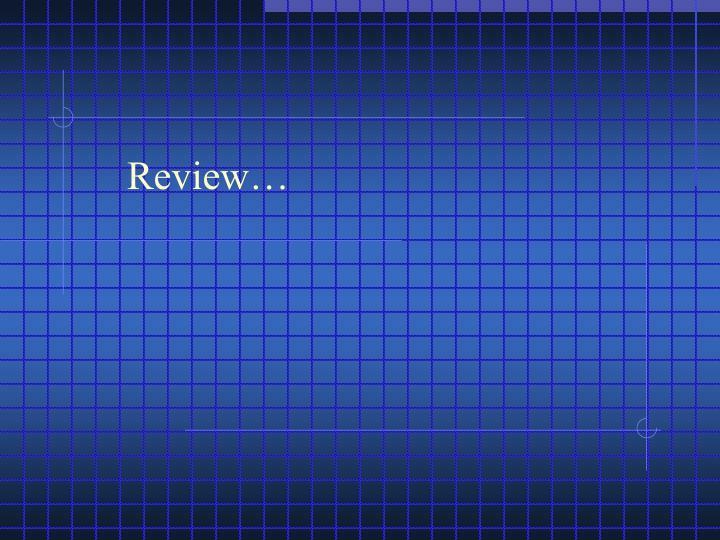 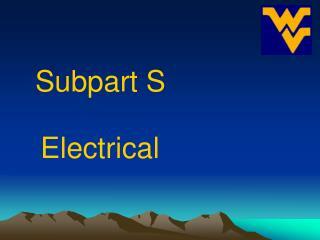 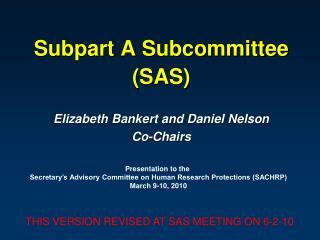 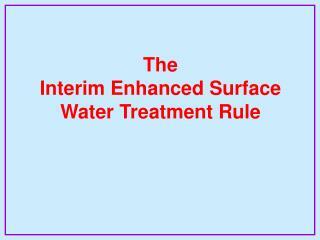 The new Subpart R .750 Scope – who is and is not covered. 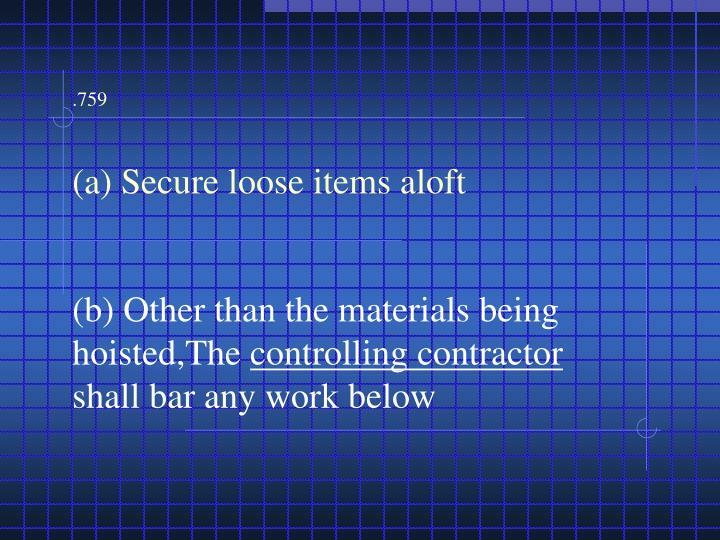 .750 Scope – who is and is not covered. 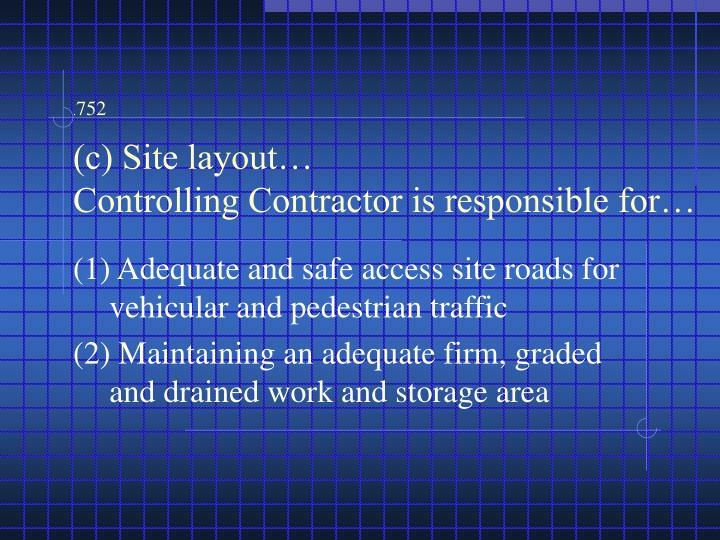 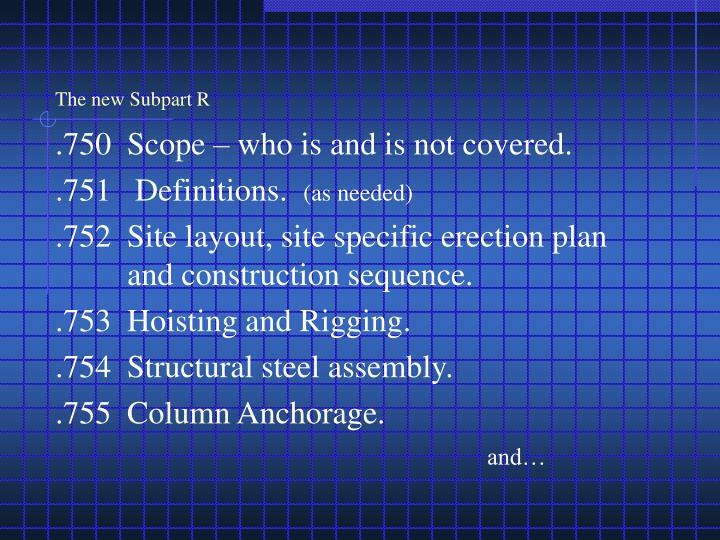 .752 Site layout, site specific erection plan and construction sequence. 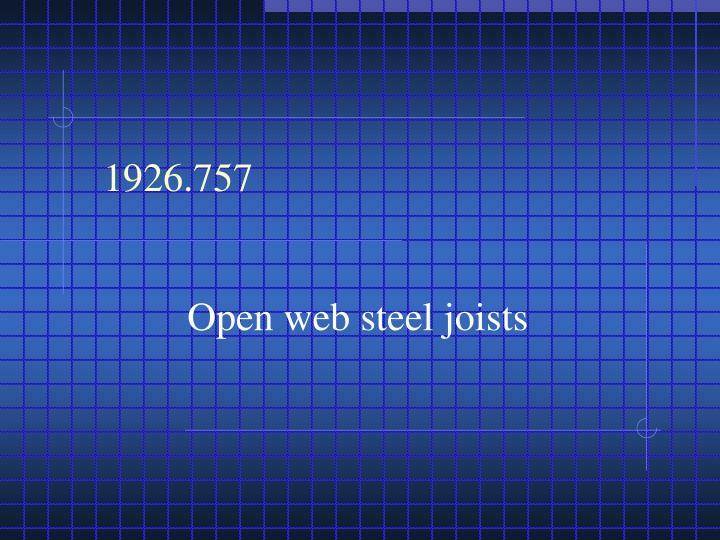 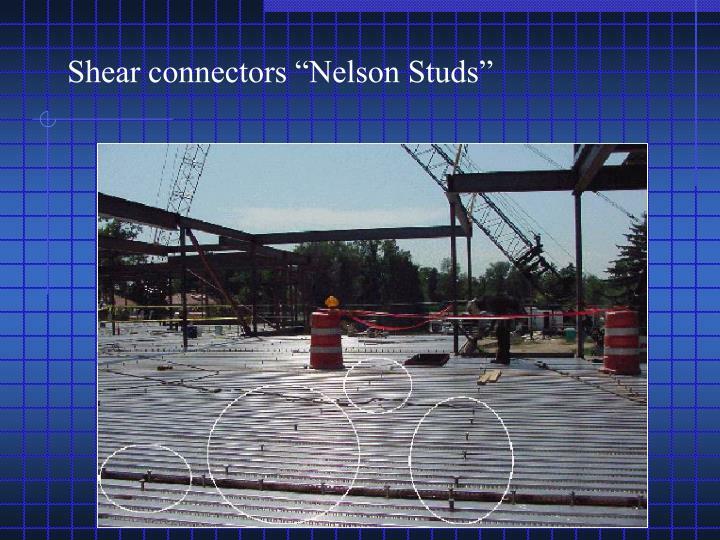 .757 Open Web Steel Joists. 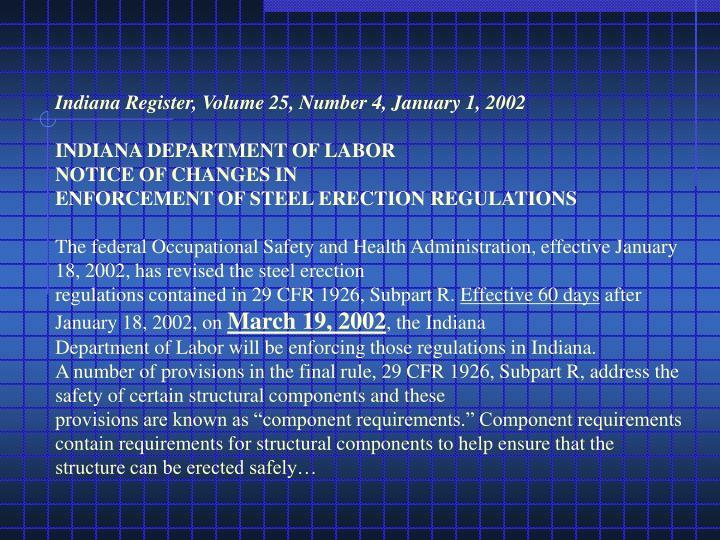 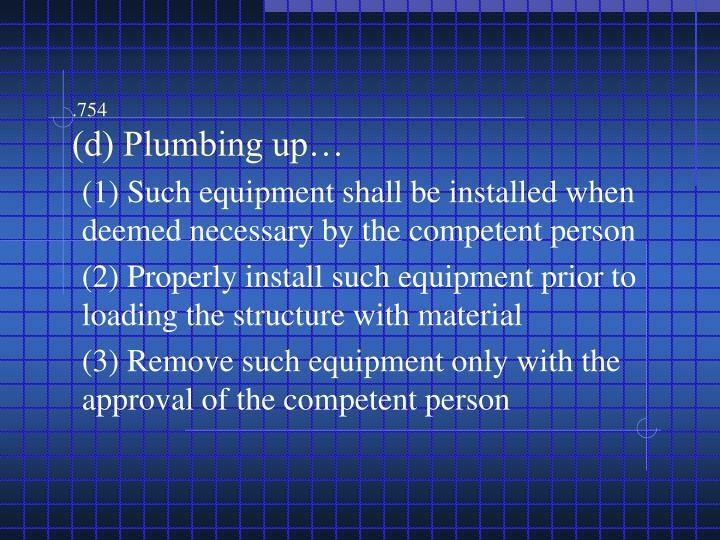 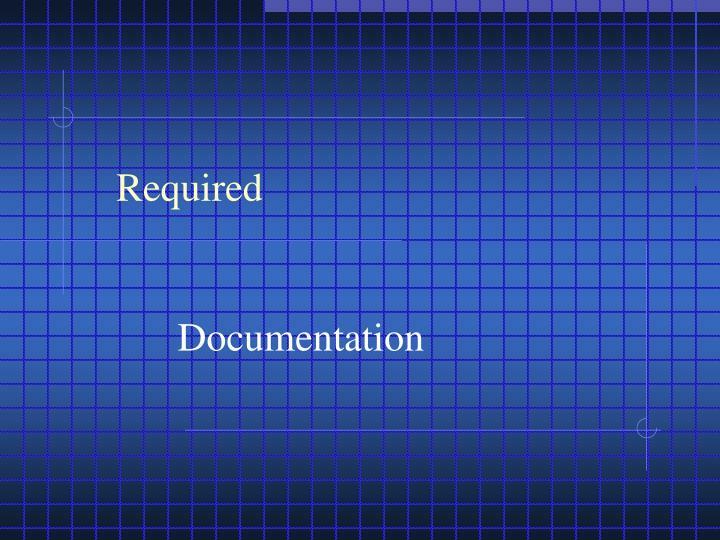 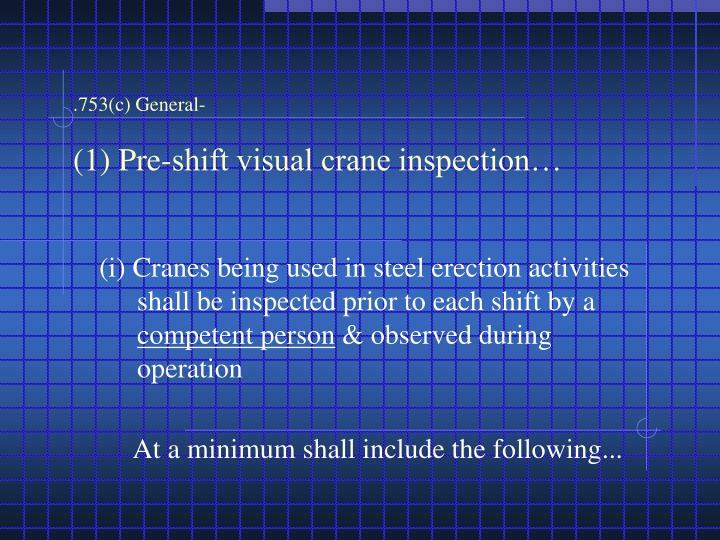 Component RequirementsThe new effective date, March 19, 2001, for the steel erection standards contained in 1926 Subpart R will be applied to thecomponent requirements in the following manner:(1) Where a building permit was obtained before the final rule was published on January 18, 2001, the component requirementslisted above will not apply to the work project. 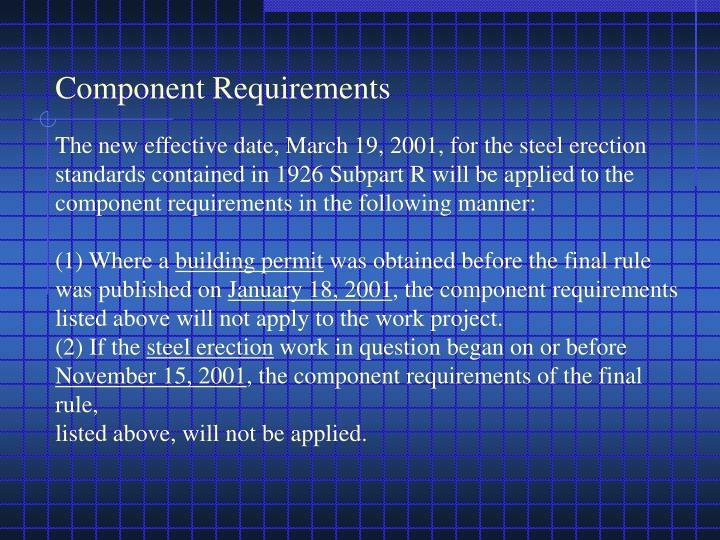 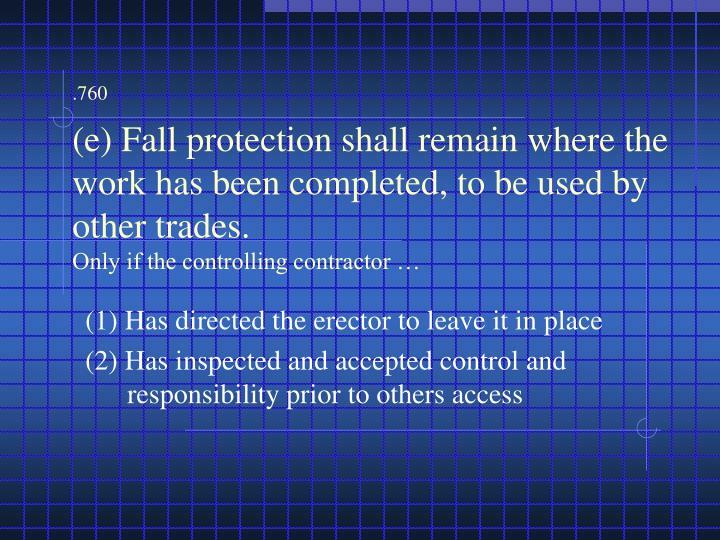 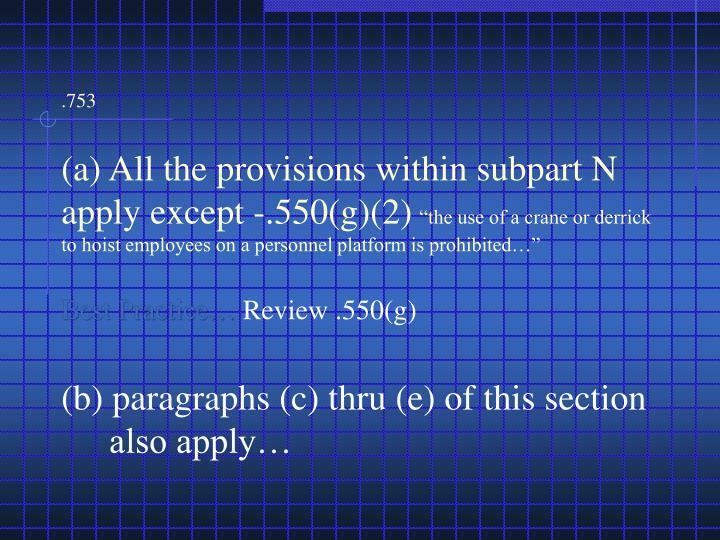 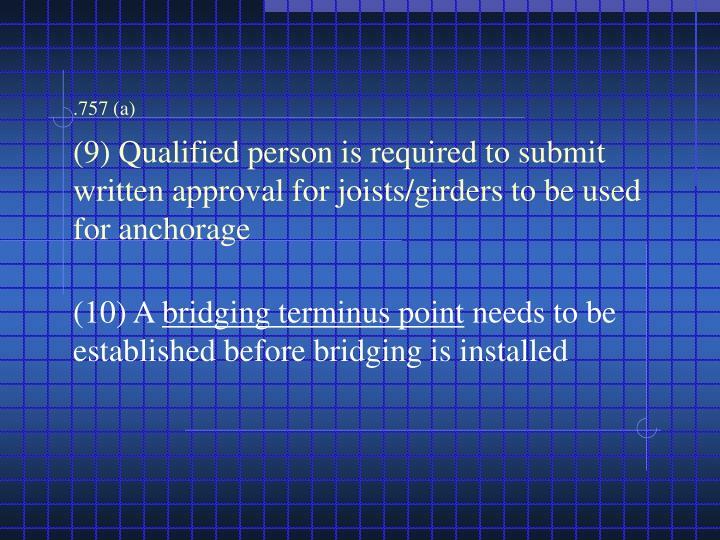 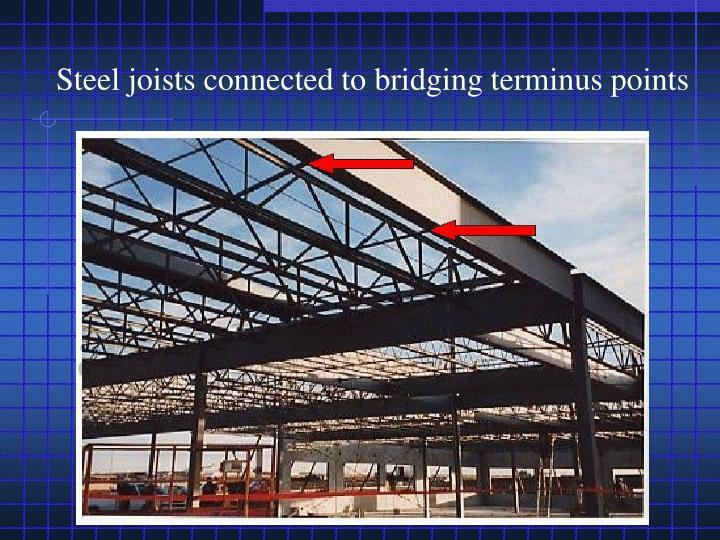 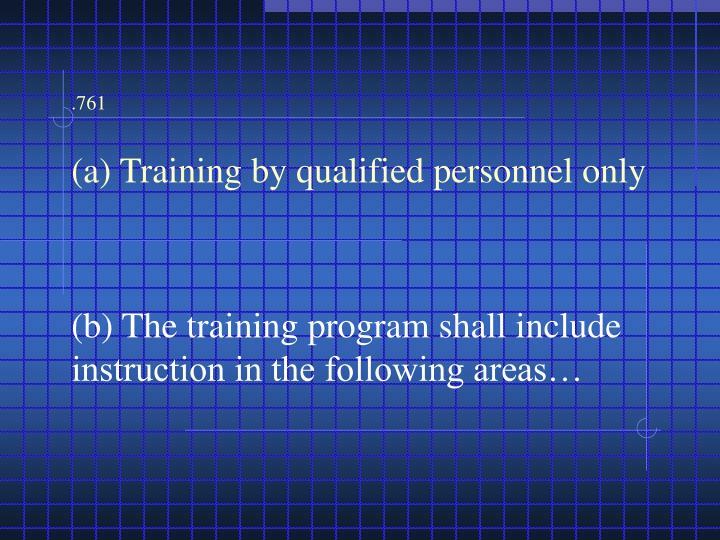 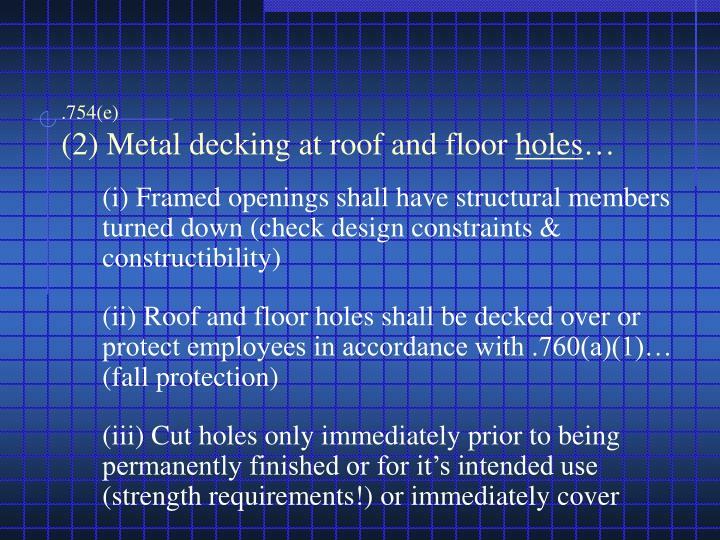 (2) If the steel erection work in question began on or before November 15, 2001, the component requirements of the final rule,listed above, will not be applied. 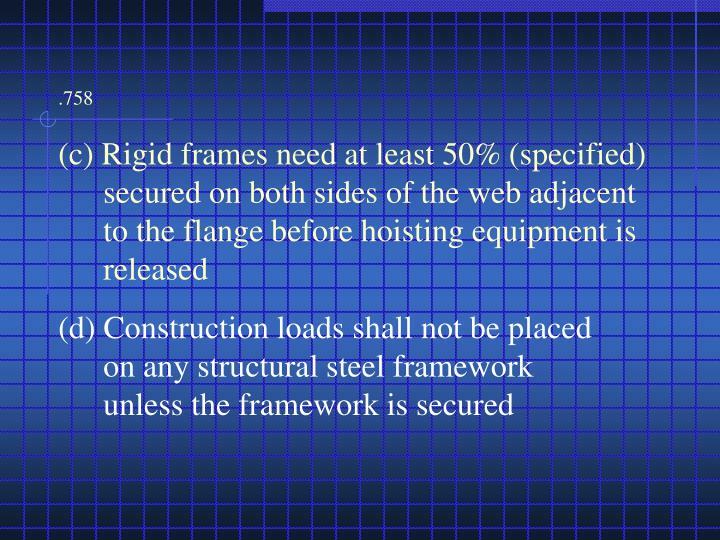 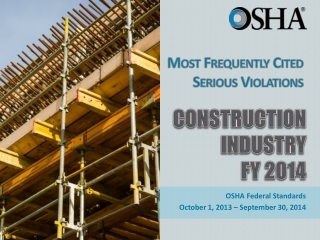 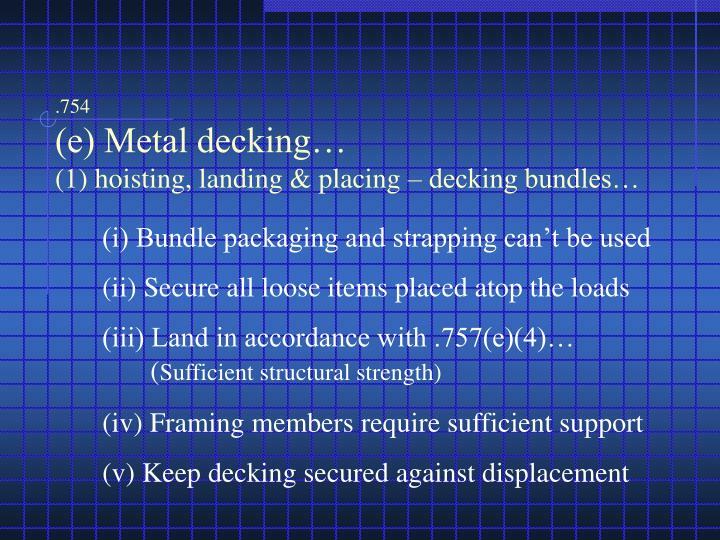 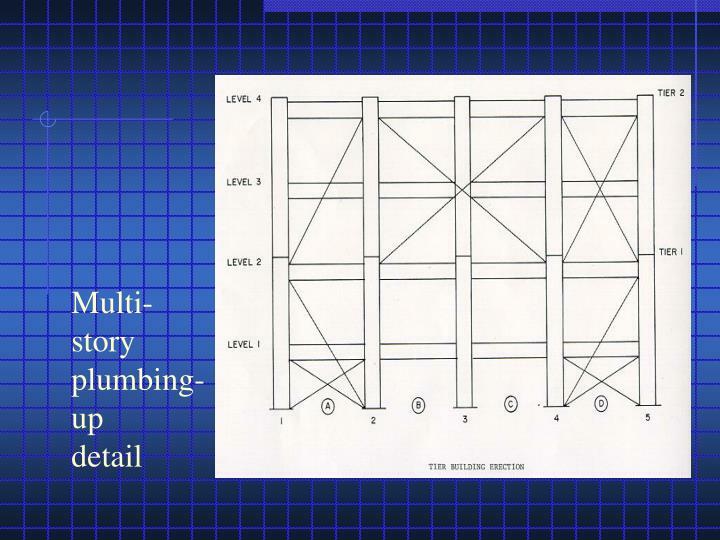 Contain requirements for these components to help ensure that the structure can be erected safely. 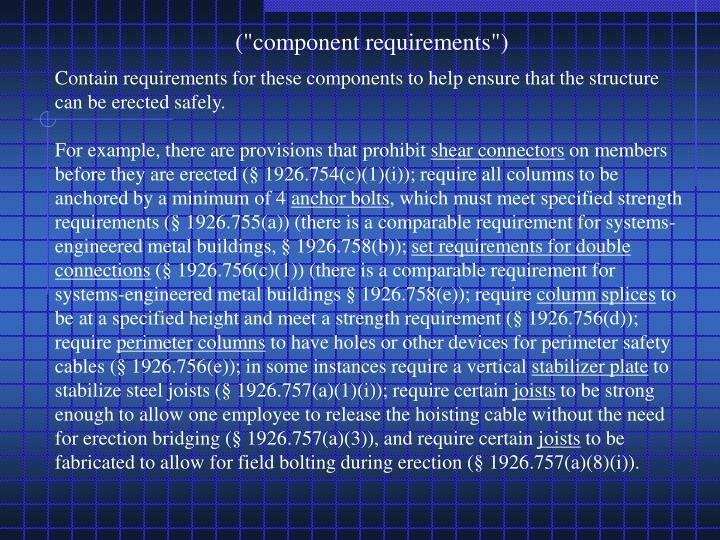 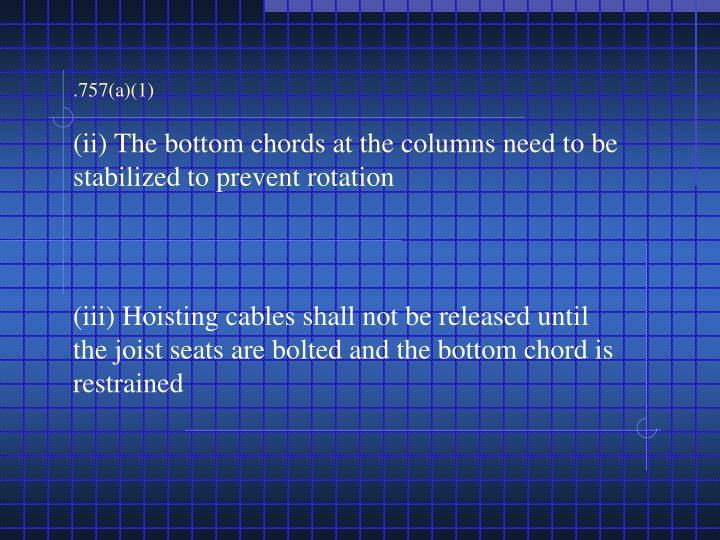 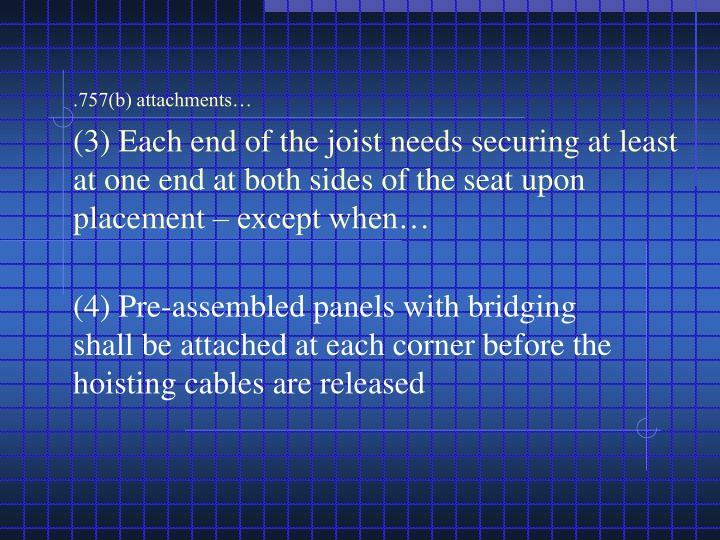 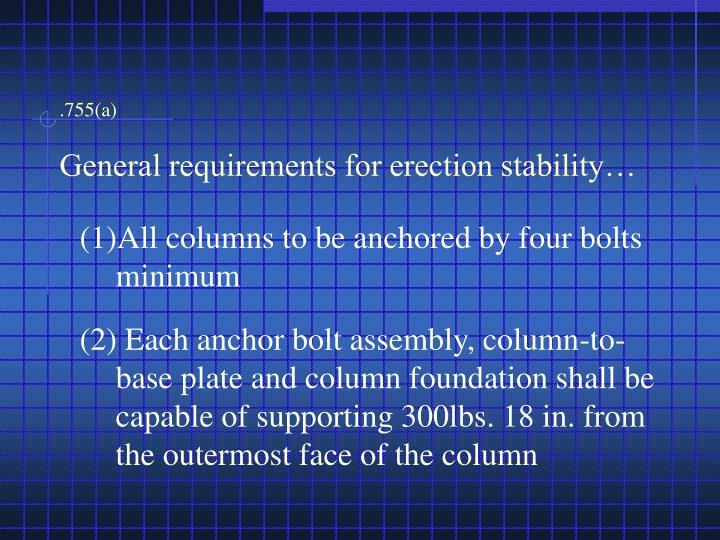 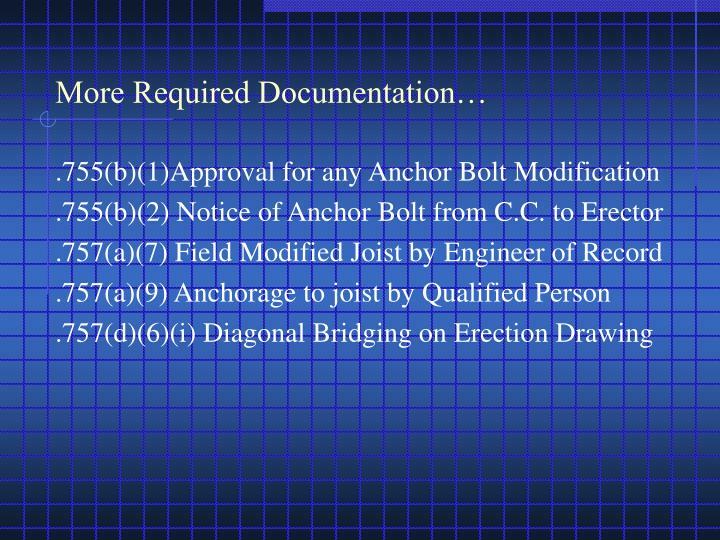 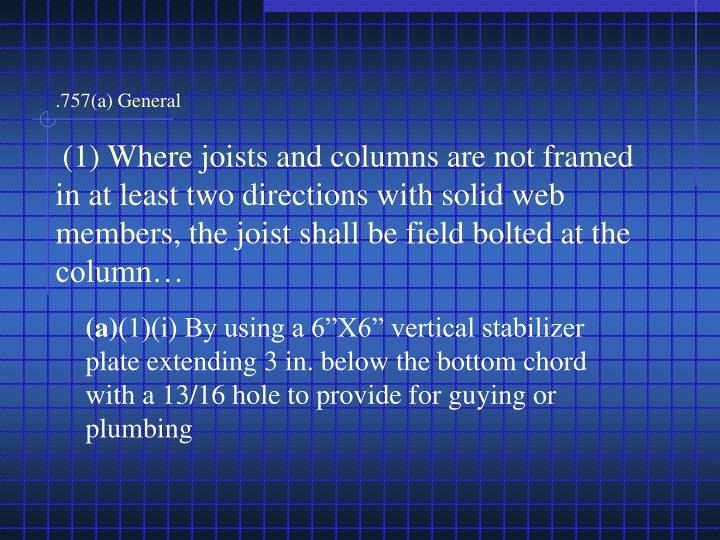 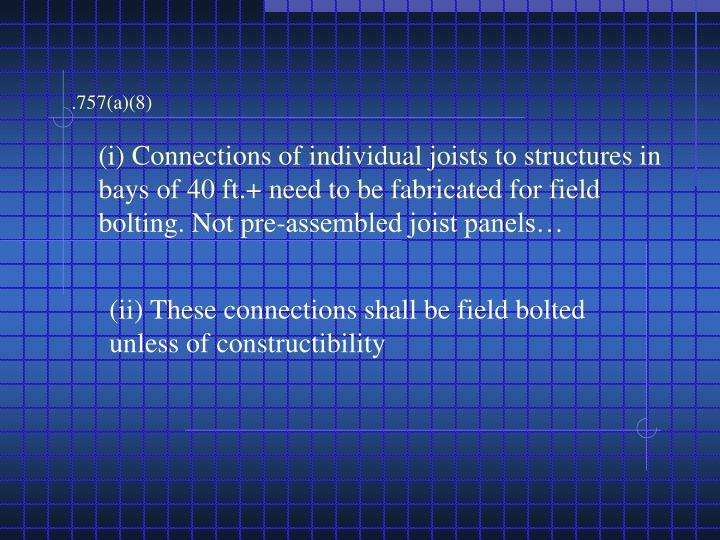 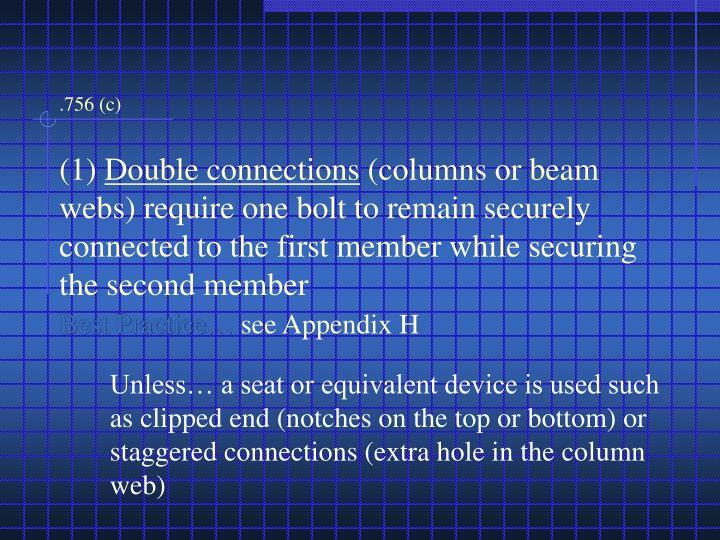 For example, there are provisions that prohibit shear connectors on members before they are erected (§ 1926.754(c)(1)(i)); require all columns to be anchored by a minimum of 4 anchor bolts, which must meet specified strength requirements (§ 1926.755(a)) (there is a comparable requirement for systems-engineered metal buildings, § 1926.758(b)); set requirements for double connections (§ 1926.756(c)(1)) (there is a comparable requirement for systems-engineered metal buildings § 1926.758(e)); require column splices to be at a specified height and meet a strength requirement (§ 1926.756(d)); require perimeter columns to have holes or other devices for perimeter safety cables (§ 1926.756(e)); in some instances require a vertical stabilizer plate to stabilize steel joists (§ 1926.757(a)(1)(i)); require certain joists to be strong enough to allow one employee to release the hoisting cable without the need for erection bridging (§ 1926.757(a)(3)), and require certain joists to be fabricated to allow for field bolting during erection (§ 1926.757(a)(8)(i)). 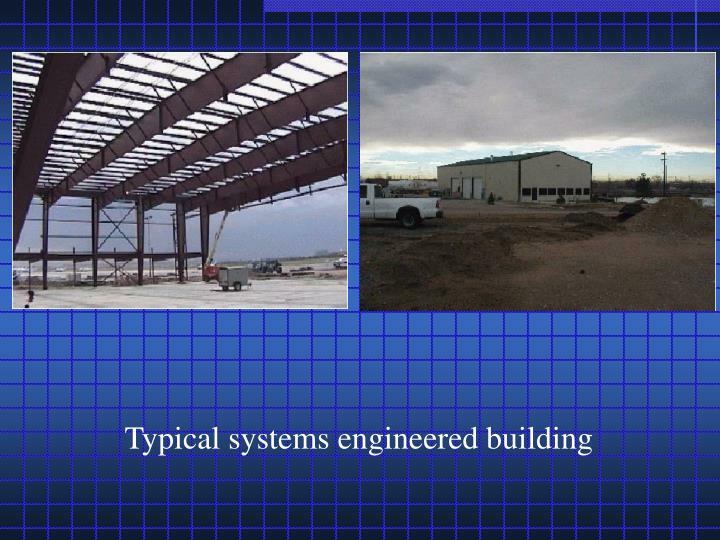 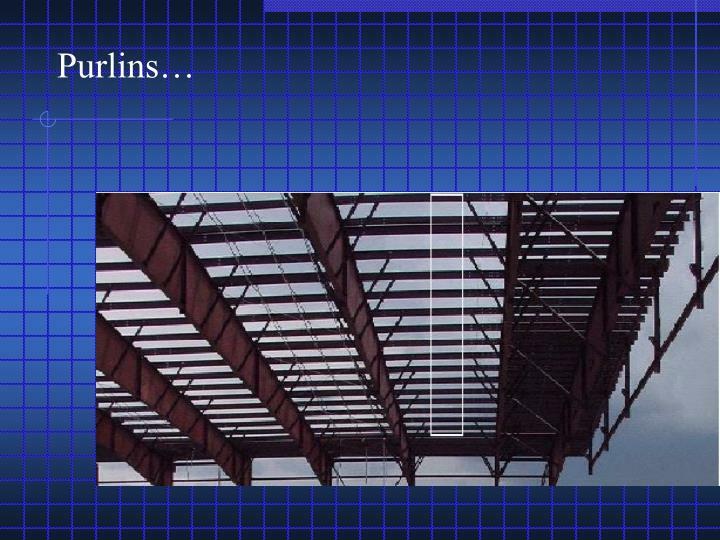 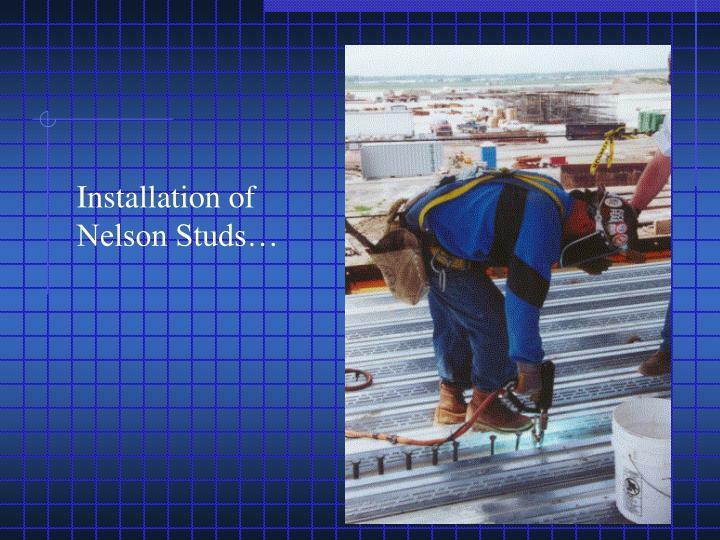 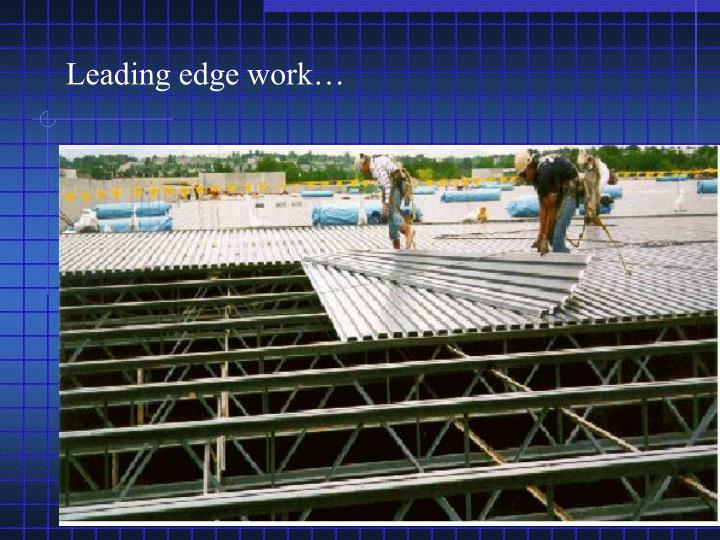 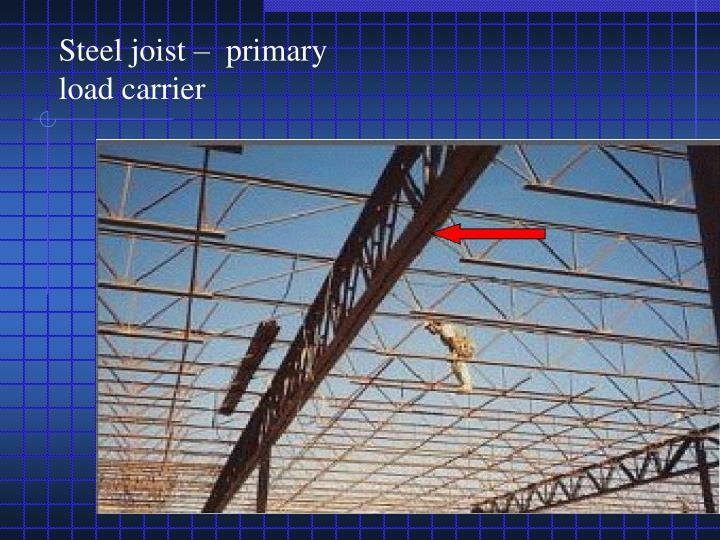 Generally, Steel erection activities include working on or from structural steel, steel joists, or metal buildings! 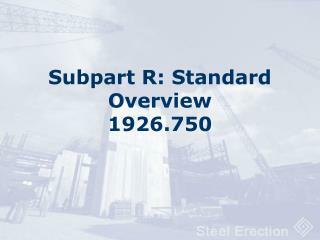 .752(a) Approval to begin steel erection - To be provided from the controlling contractor in writing. 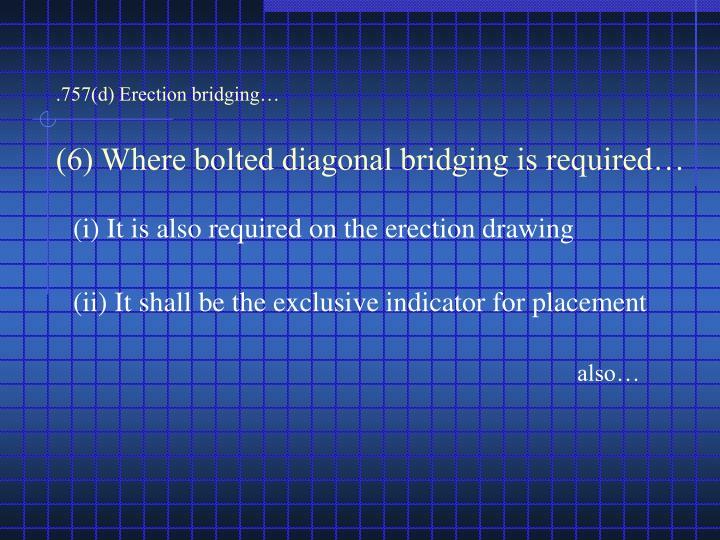 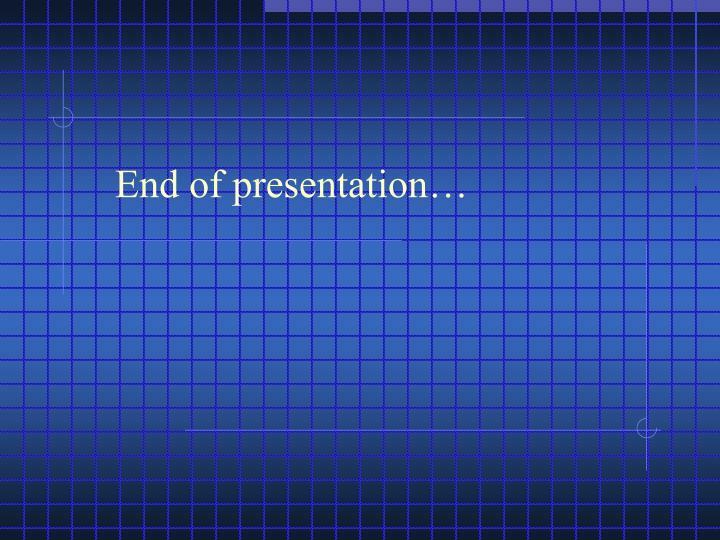 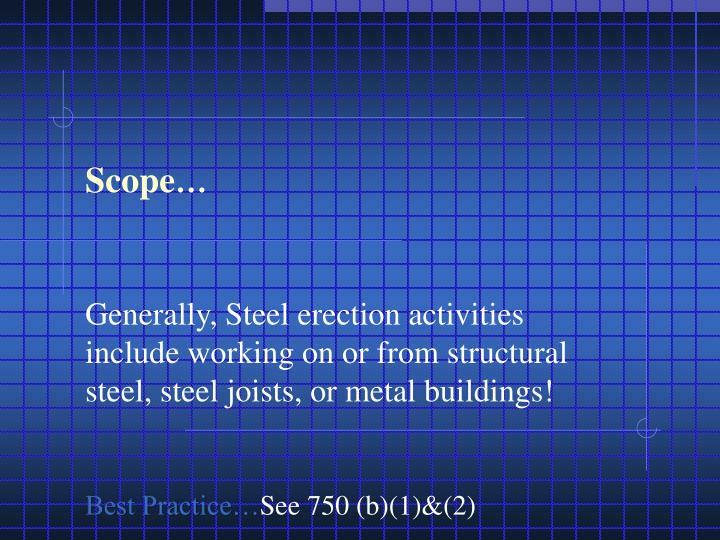 Best Practice… Have Erector sign off &	Keep a copy! 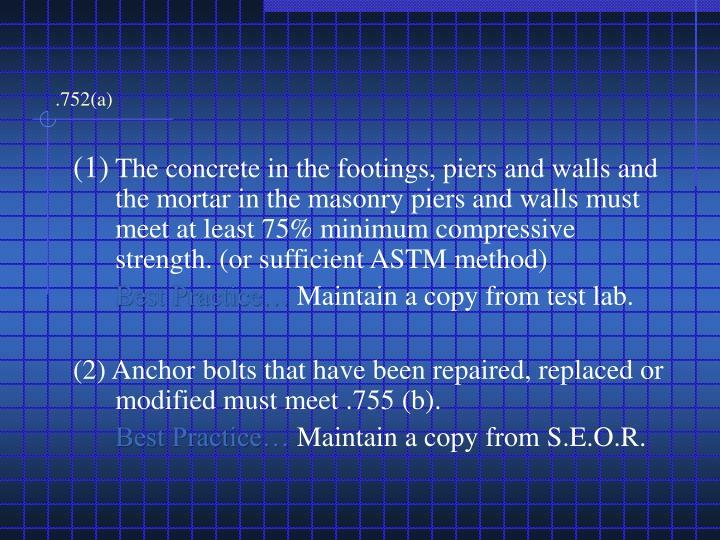 Best Practice… Maintain a copy from test lab. 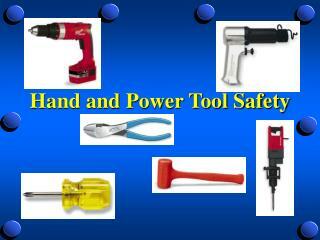 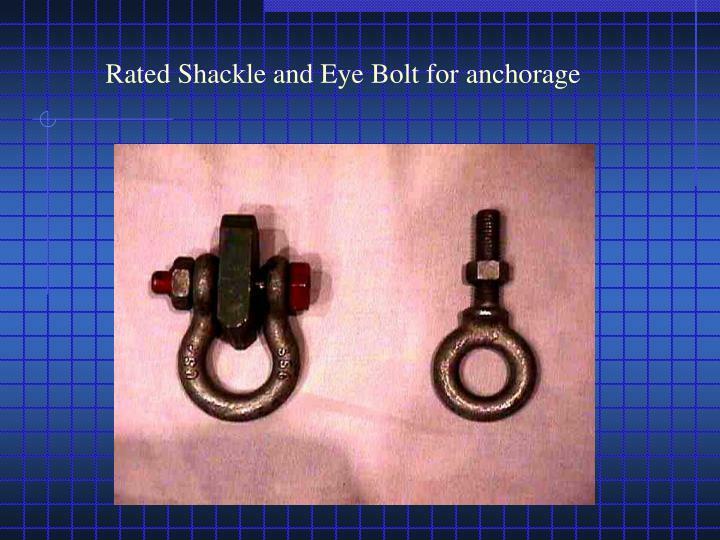 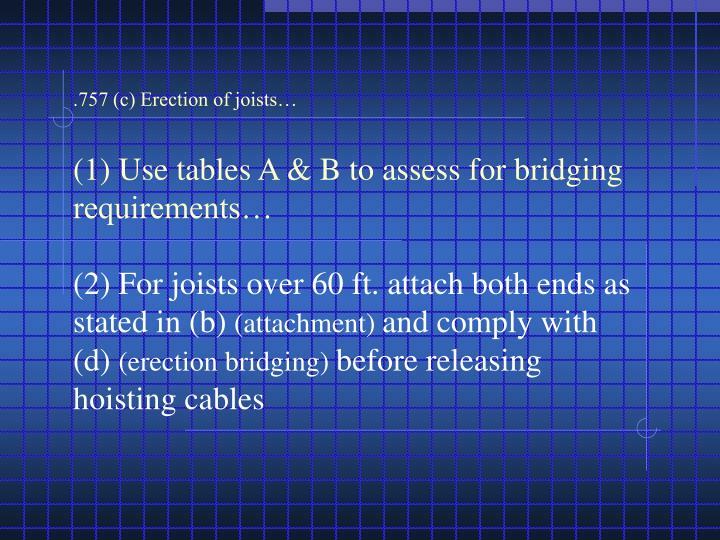 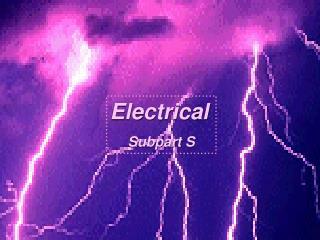 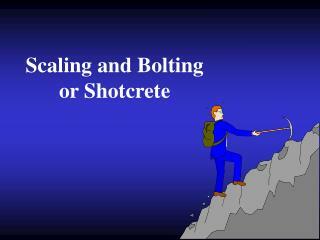 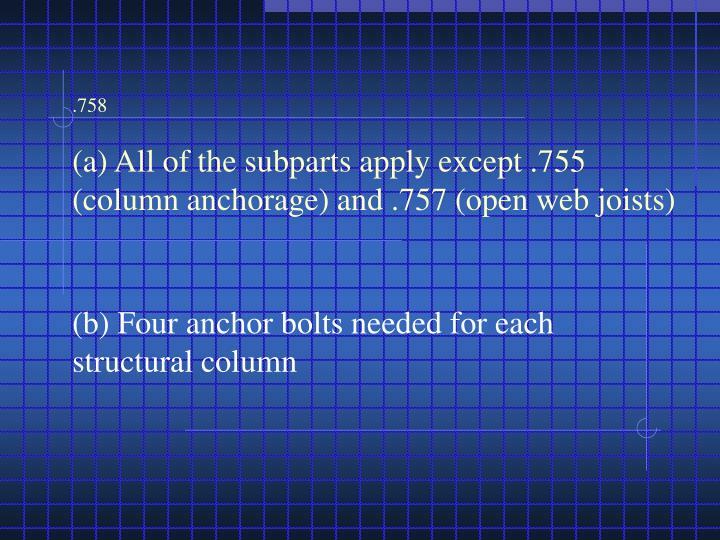 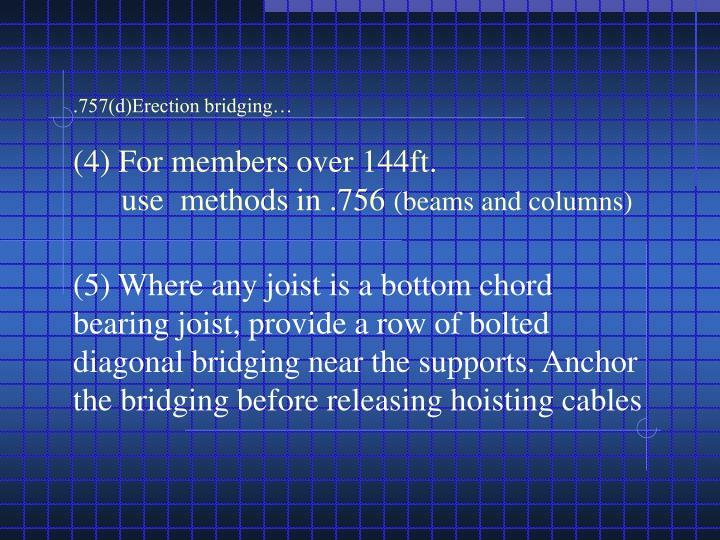 (2) Anchor bolts that have been repaired, replaced or modified must meet .755 (b). 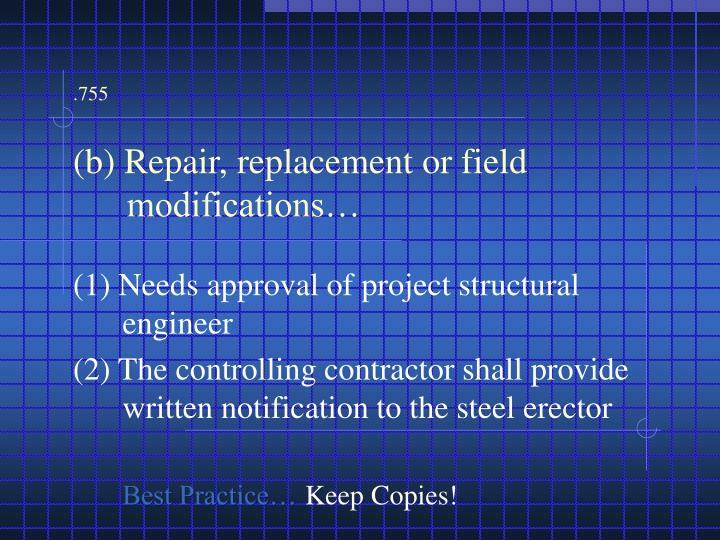 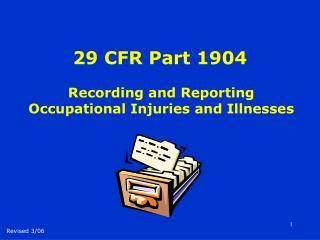 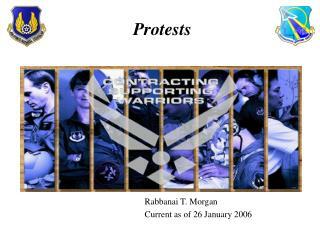 Best Practice… Maintain a copy from S.E.O.R. 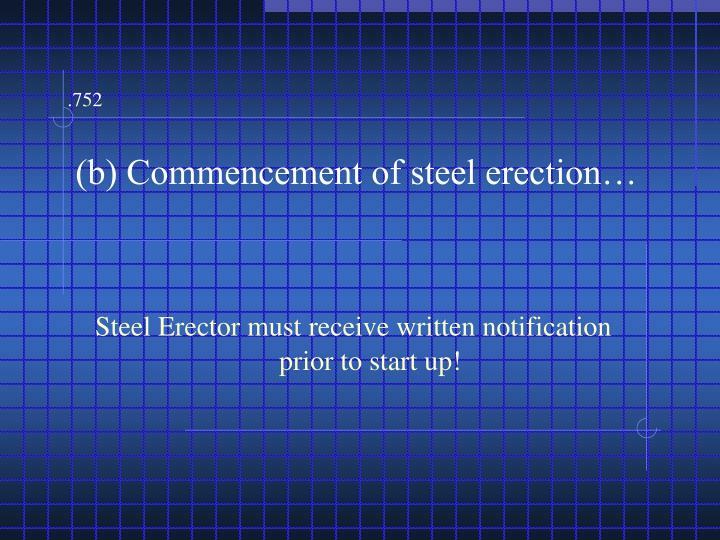 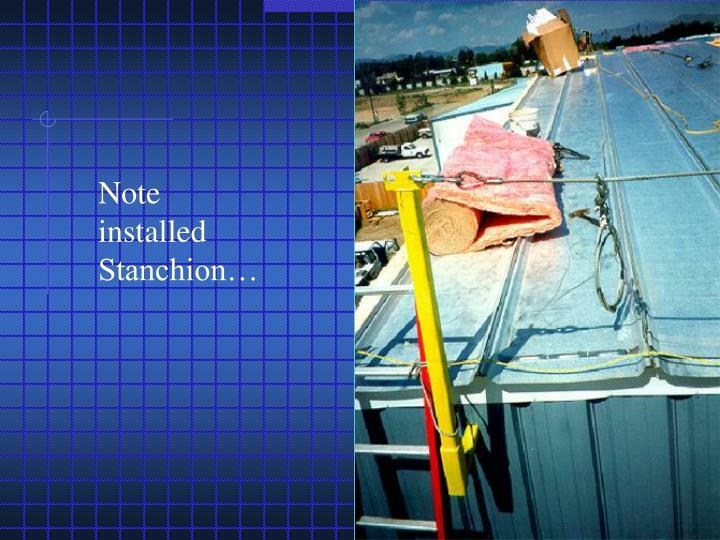 Steel Erector must receive written notification prior to start up! 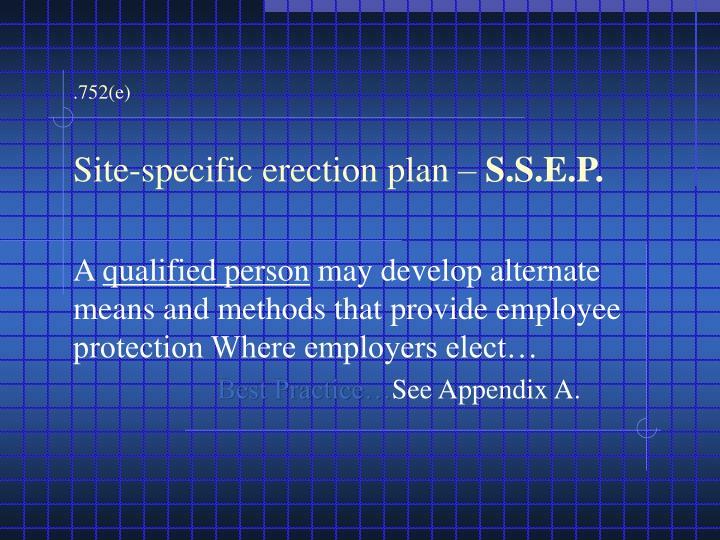 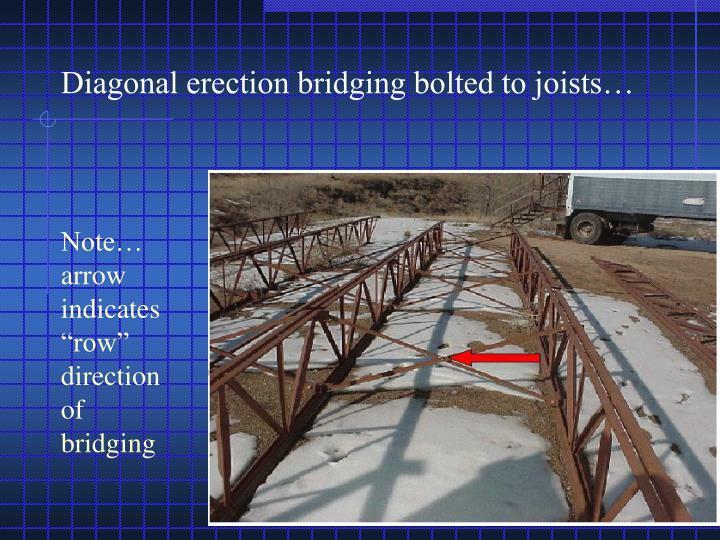 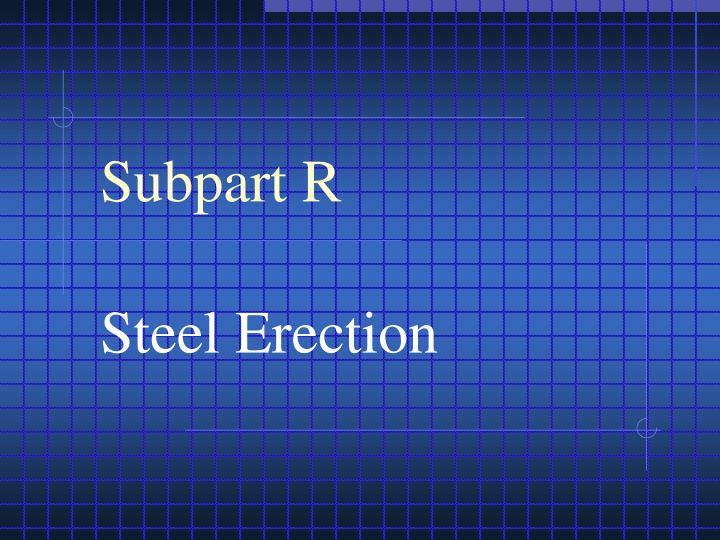 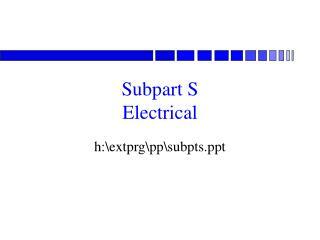 .752(e)Site-specific erection plan – S.S.E.P. 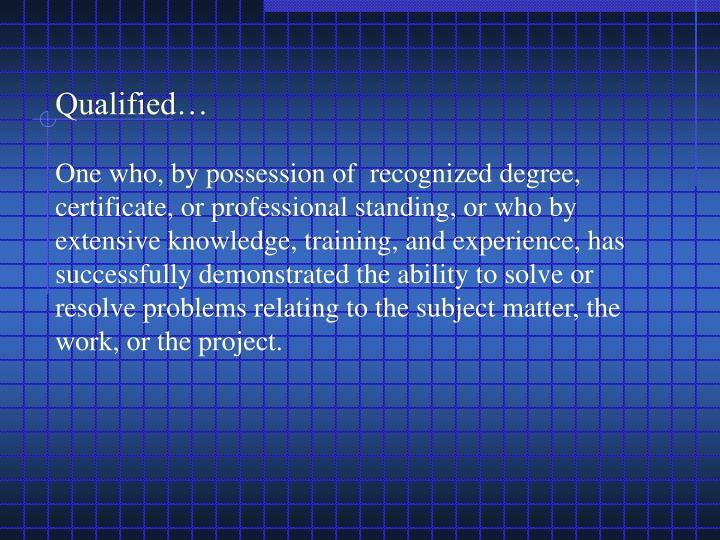 Qualified…One who, by possession of recognized degree, certificate, or professional standing, or who by extensive knowledge, training, and experience, has successfully demonstrated the ability to solve or resolve problems relating to the subject matter, the work, or the project. 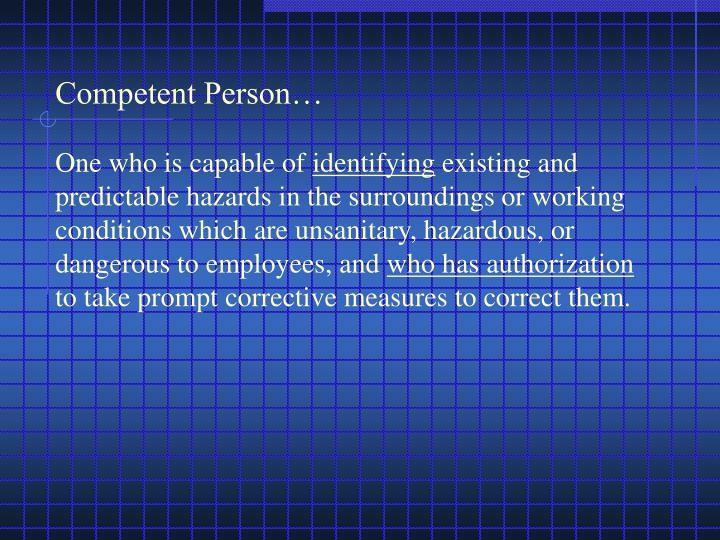 Competent Person…One who is capable of identifying existing and predictable hazards in the surroundings or working conditions which are unsanitary, hazardous, or dangerous to employees, and who has authorization to take prompt corrective measures to correct them. 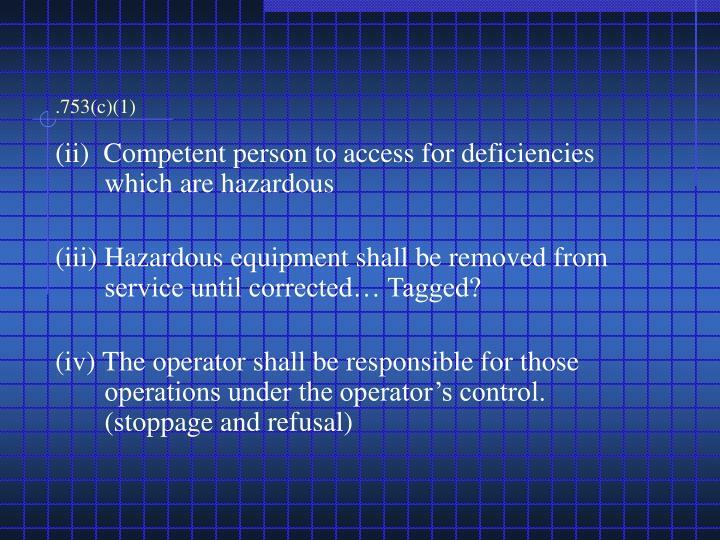 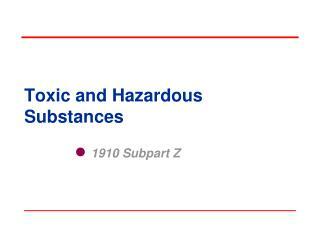 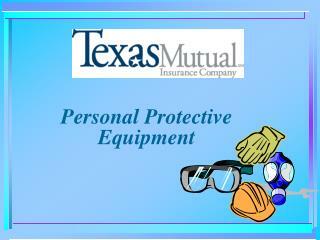 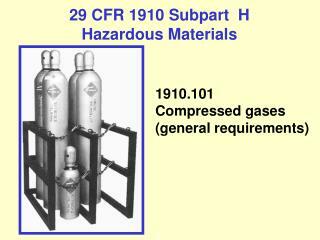 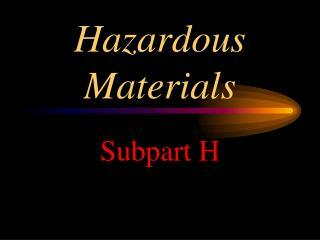 (iii) Hazardous equipment shall be removed from service until corrected… Tagged? 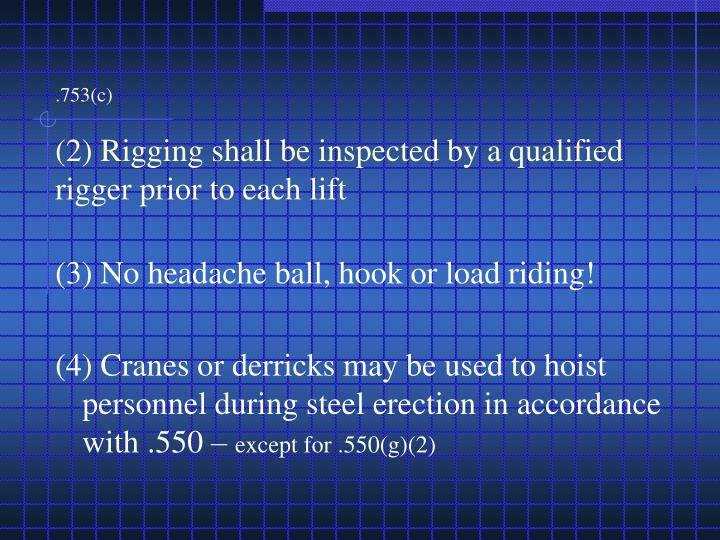 (3) No headache ball, hook or load riding! 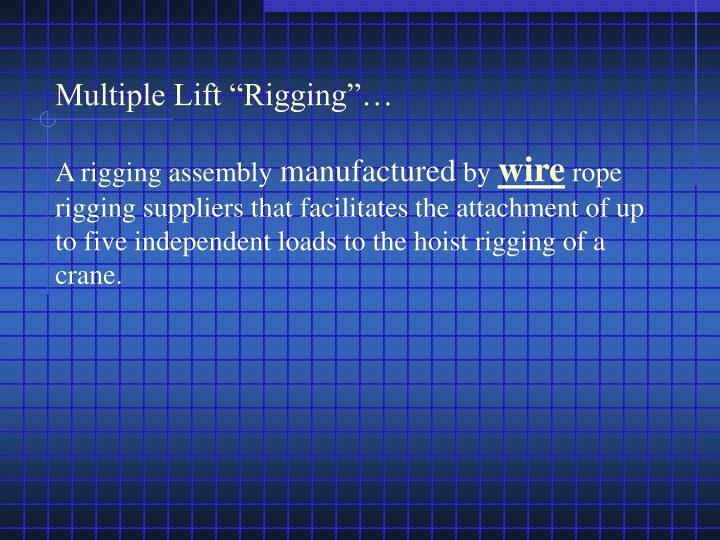 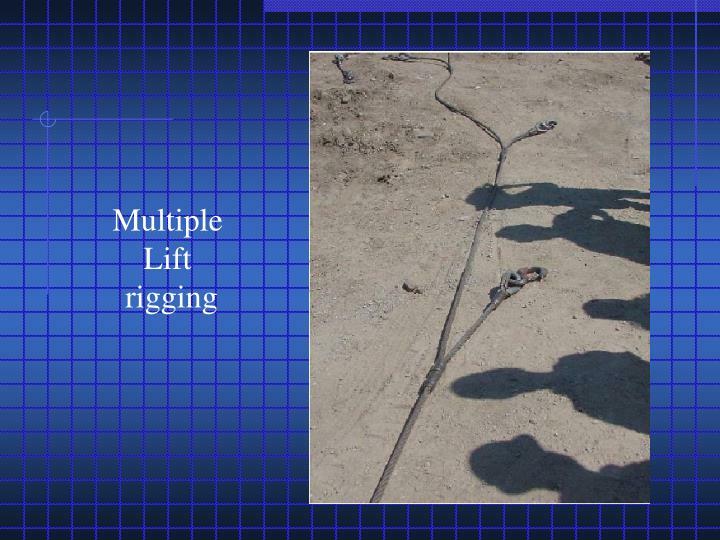 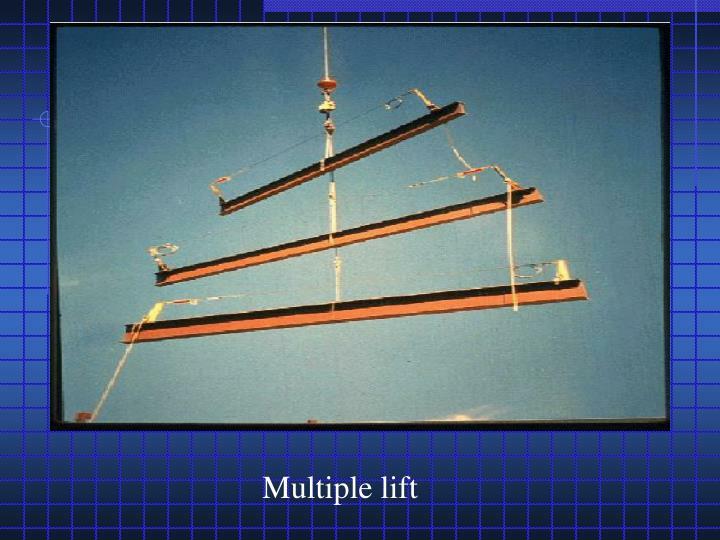 Multiple Lift “Rigging”…A rigging assembly manufactured by wire rope rigging suppliers that facilitates the attachment of up to five independent loads to the hoist rigging of a crane. 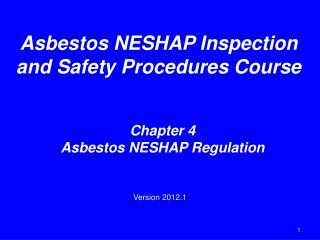 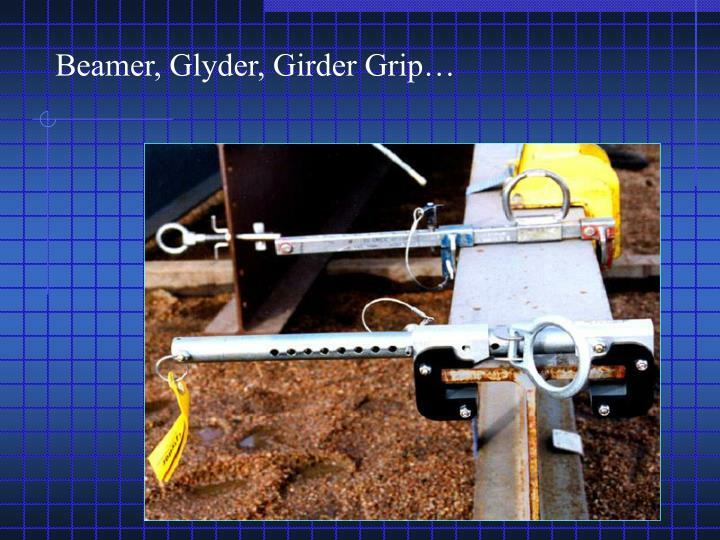 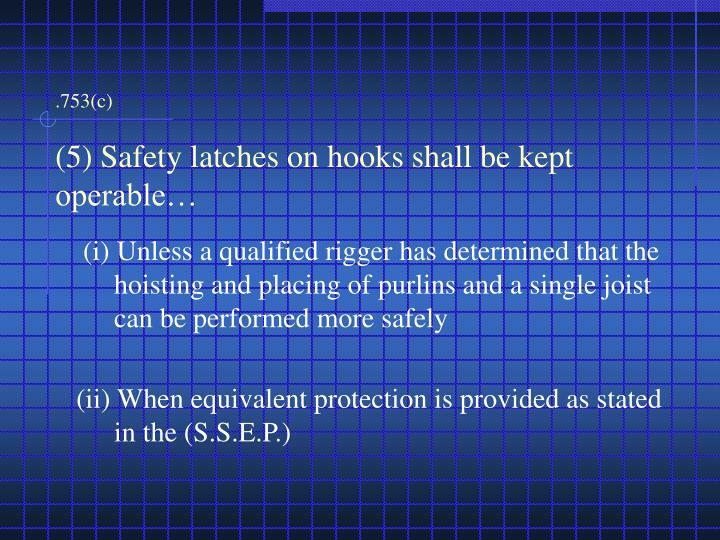 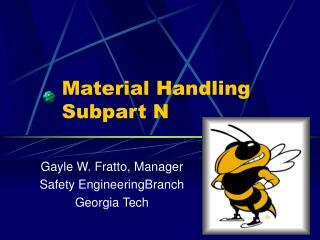 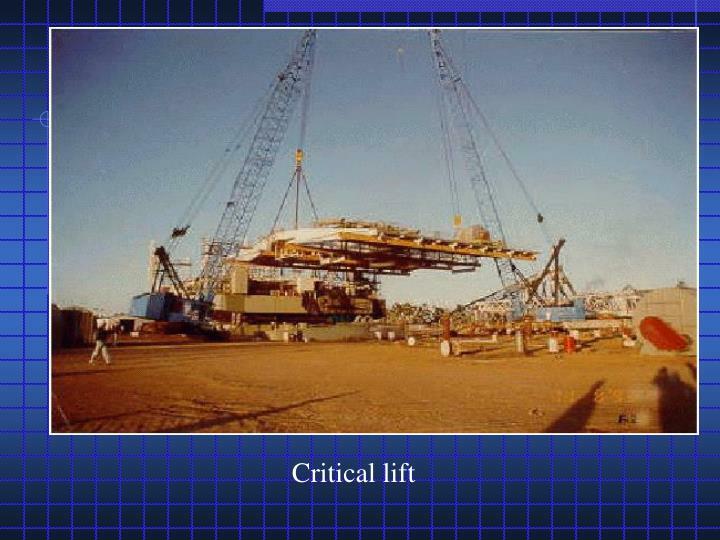 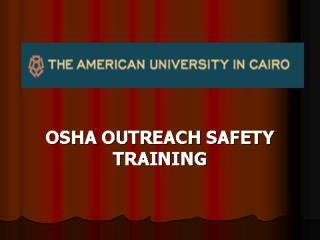 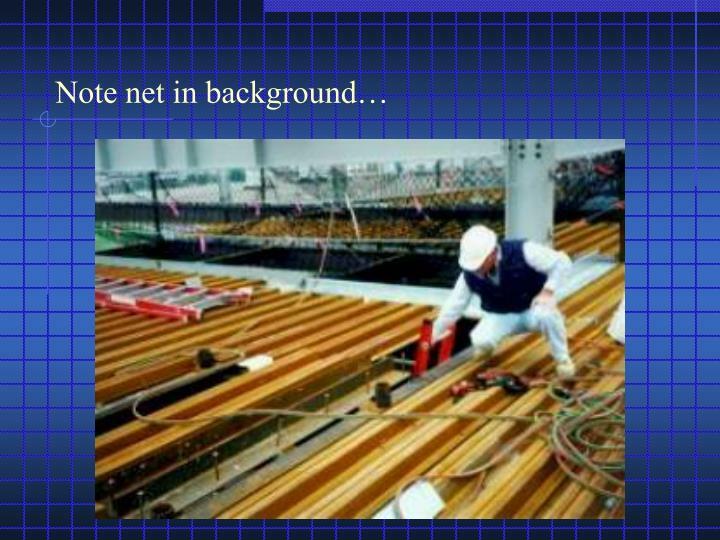 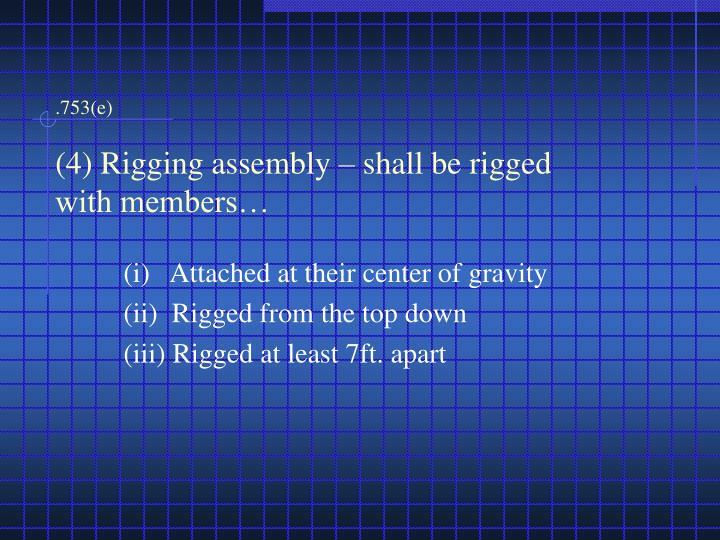 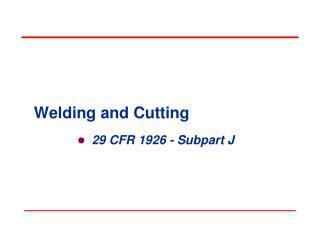 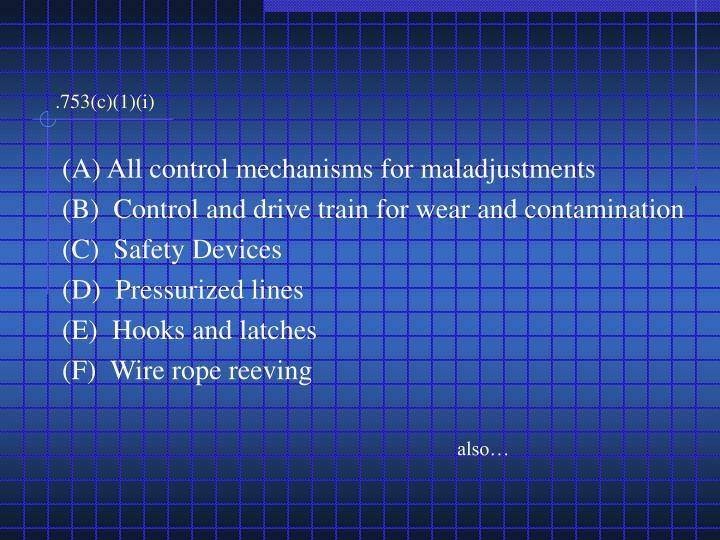 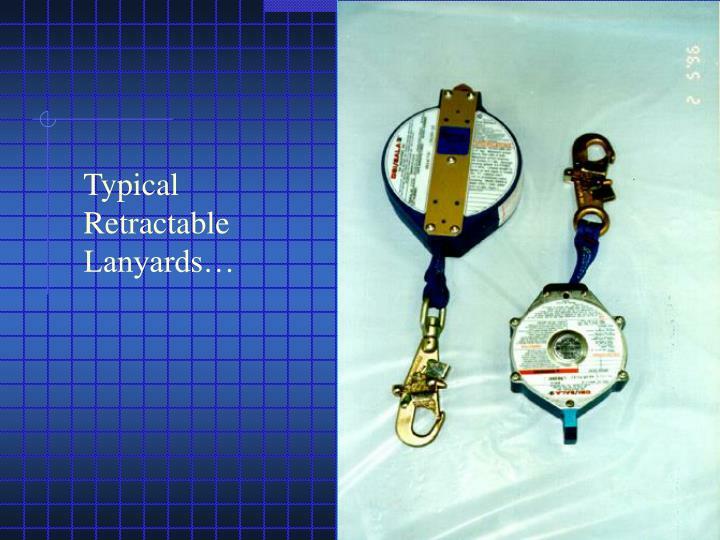 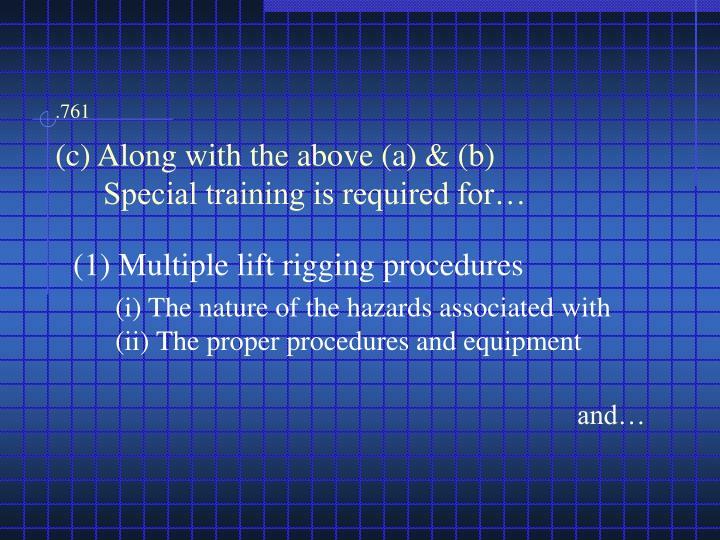 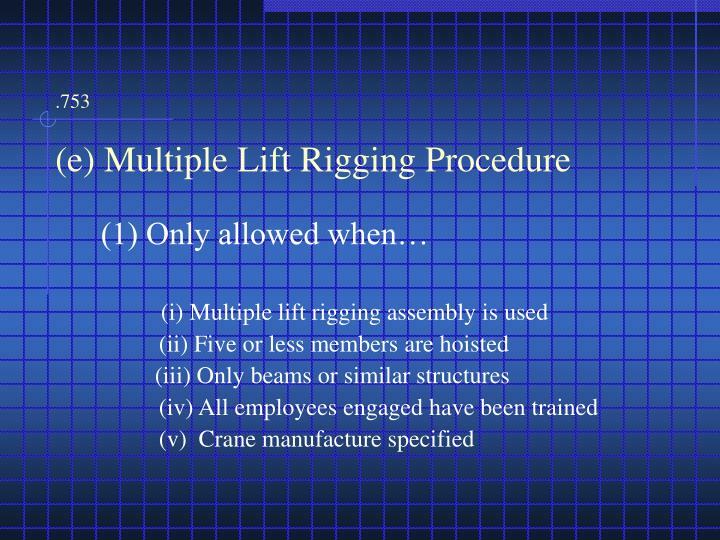 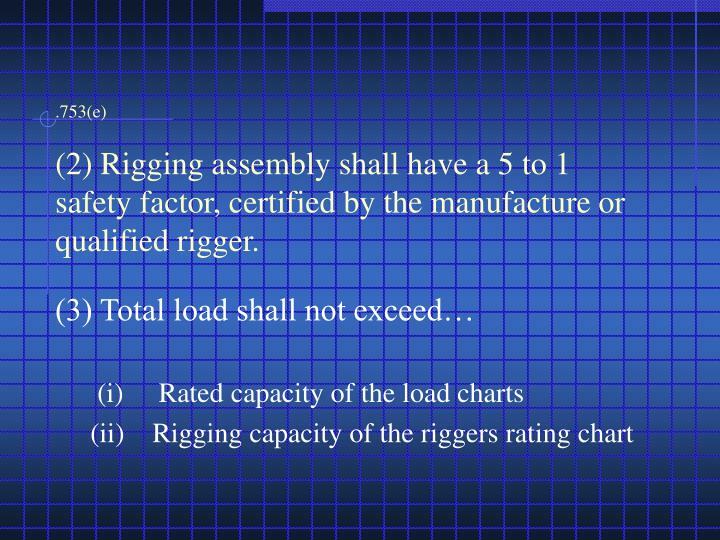 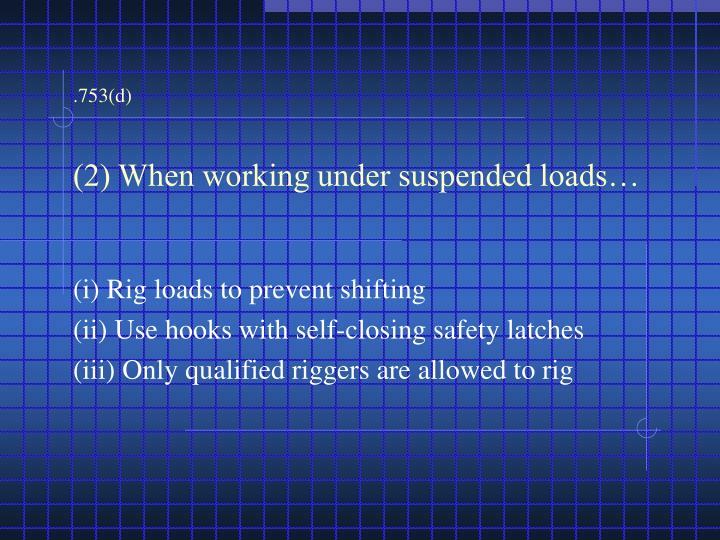 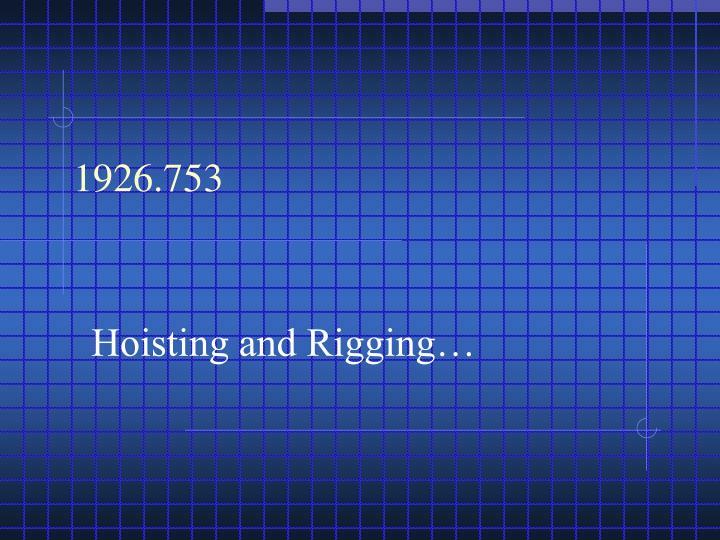 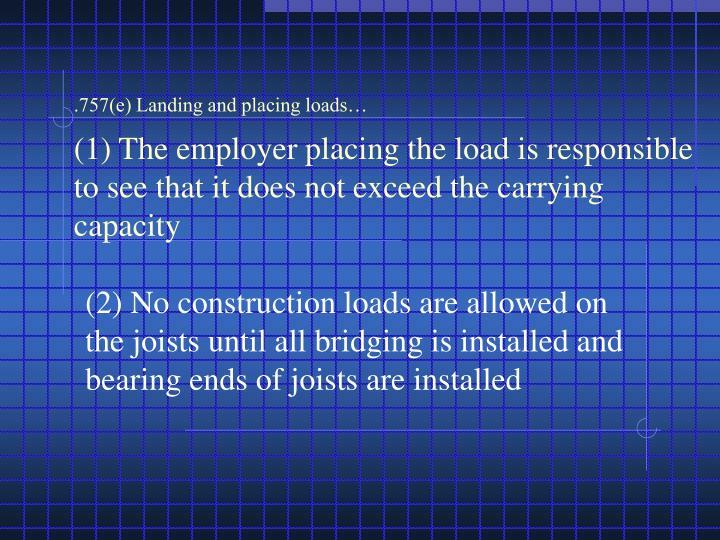 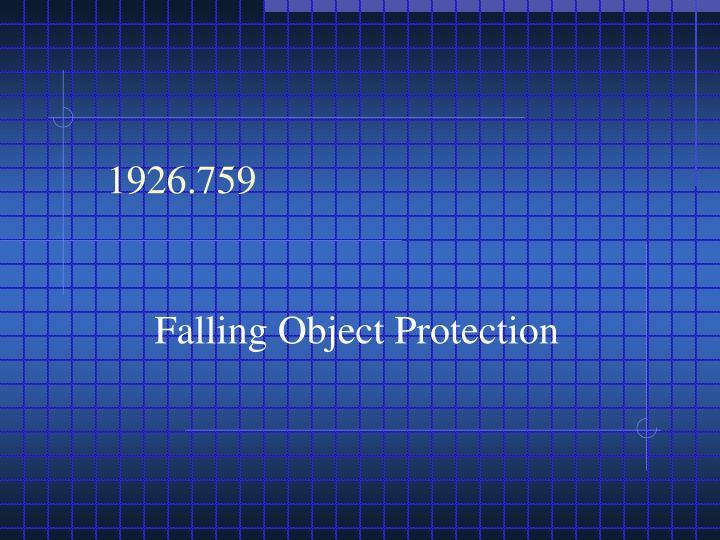 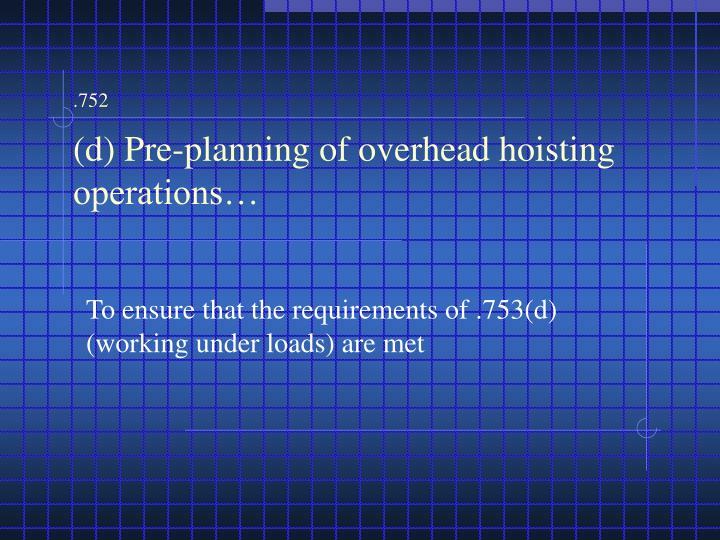 .753(e)(2) Rigging assembly shall have a 5 to 1 safety factor, certified by the manufacture or qualified rigger. 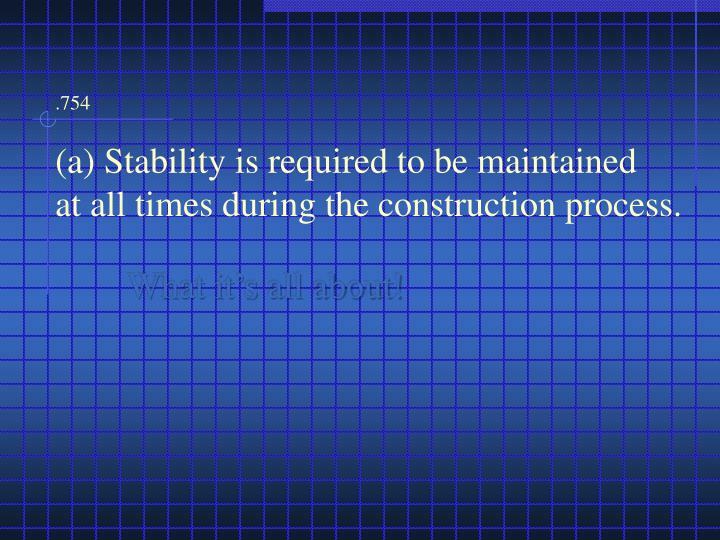 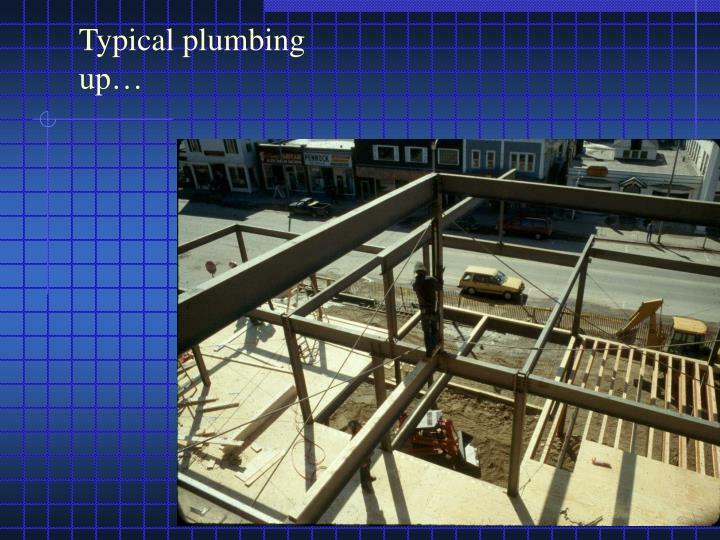 .754(a) Stability is required to be maintained at all times during the construction process.What it’s all about! 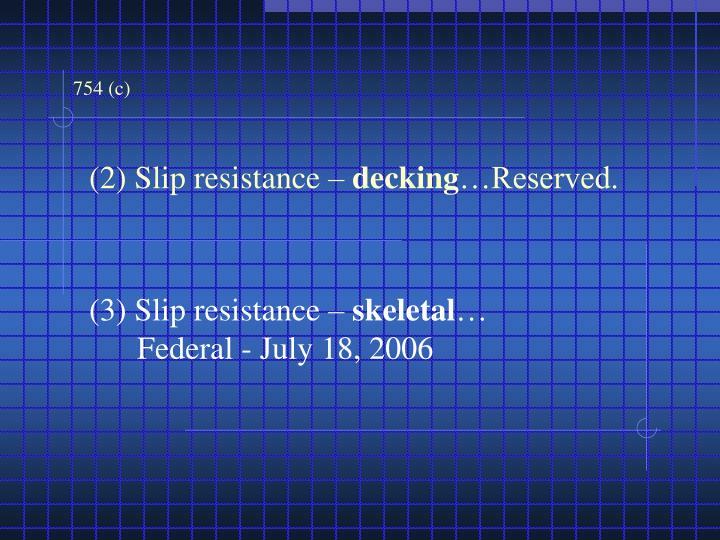 754 (c) (2) Slip resistance – decking…Reserved. 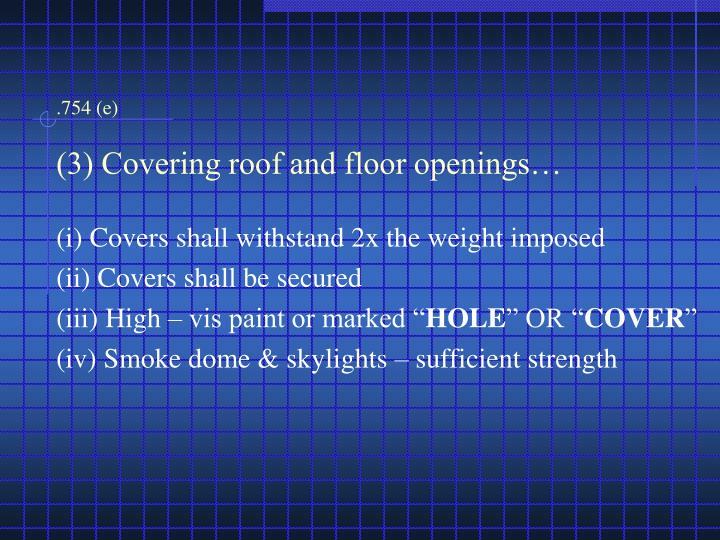 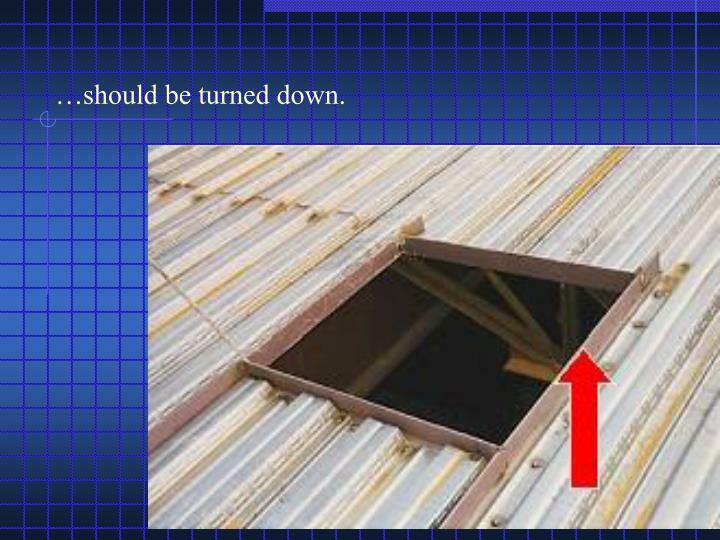 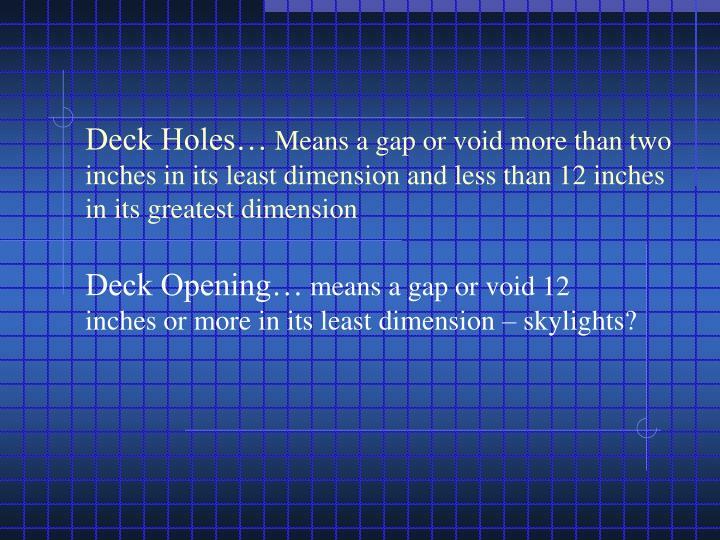 Deck Opening… means a gap or void 12 inches or more in its least dimension – skylights? 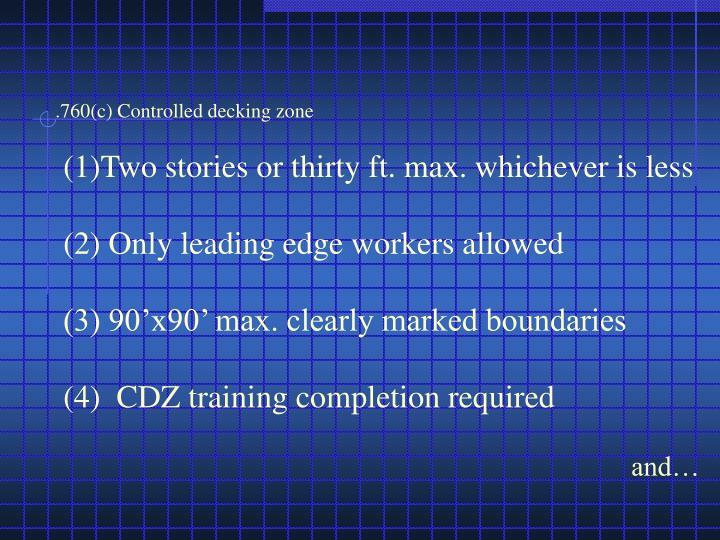 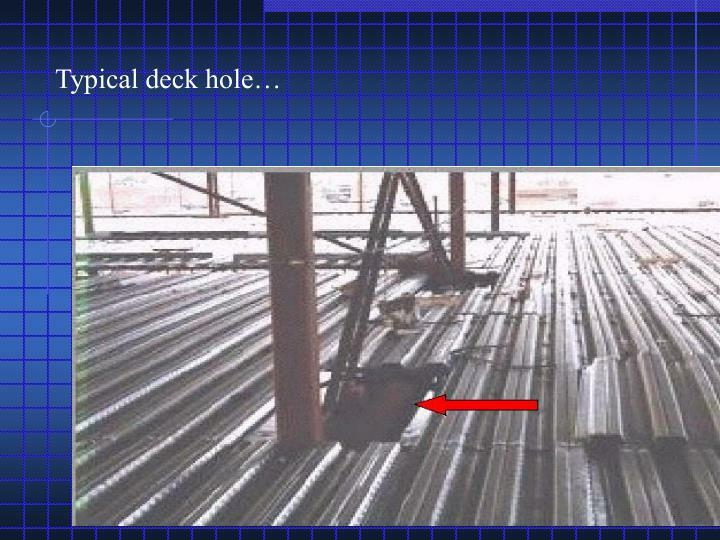 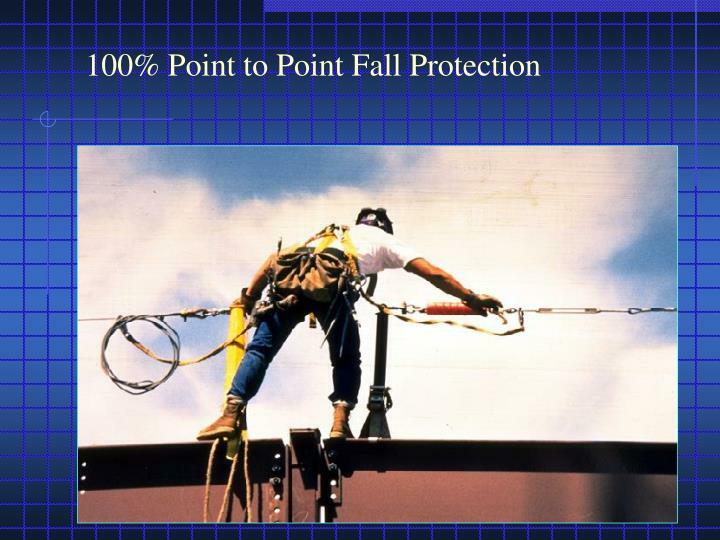 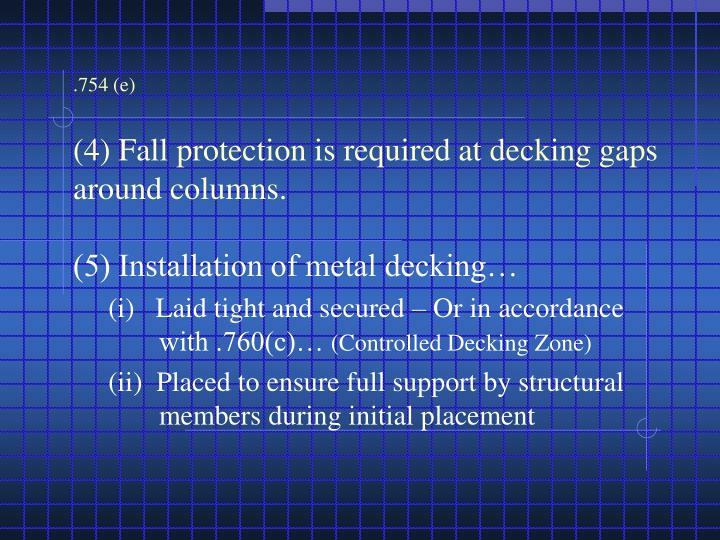 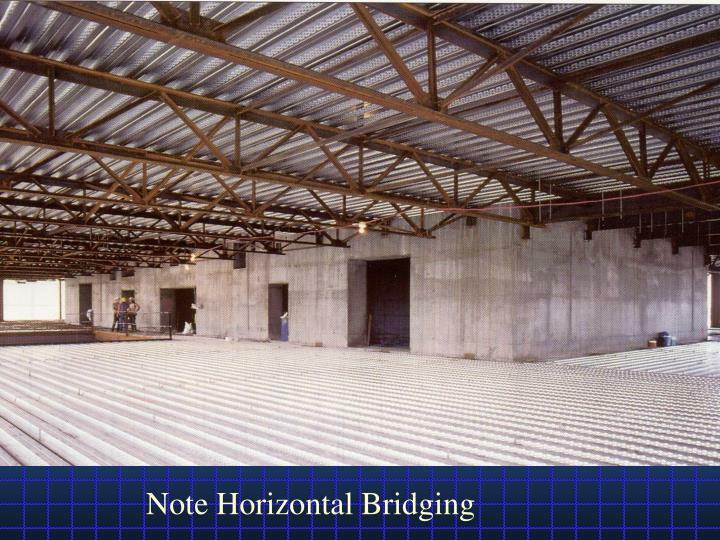 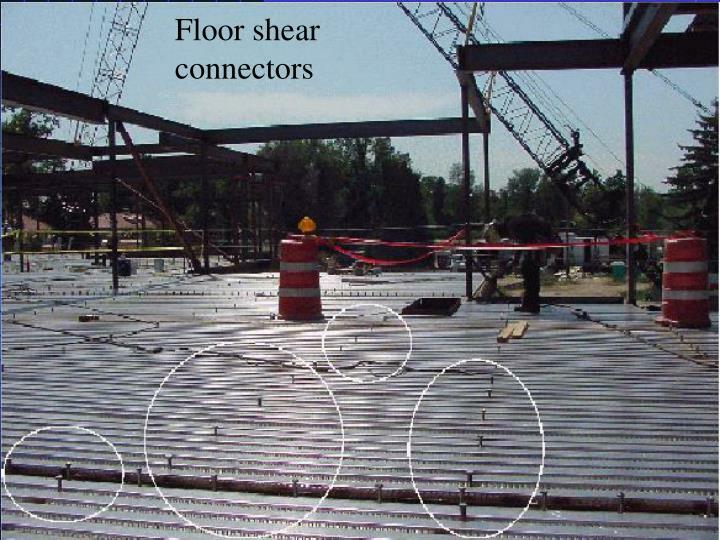 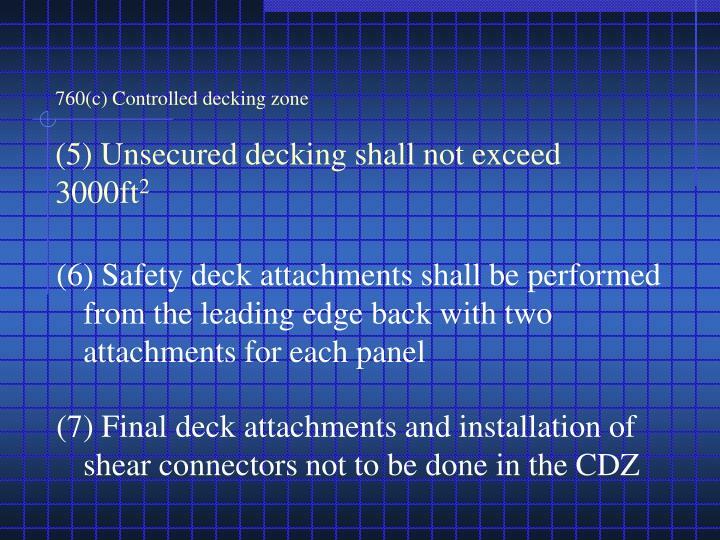 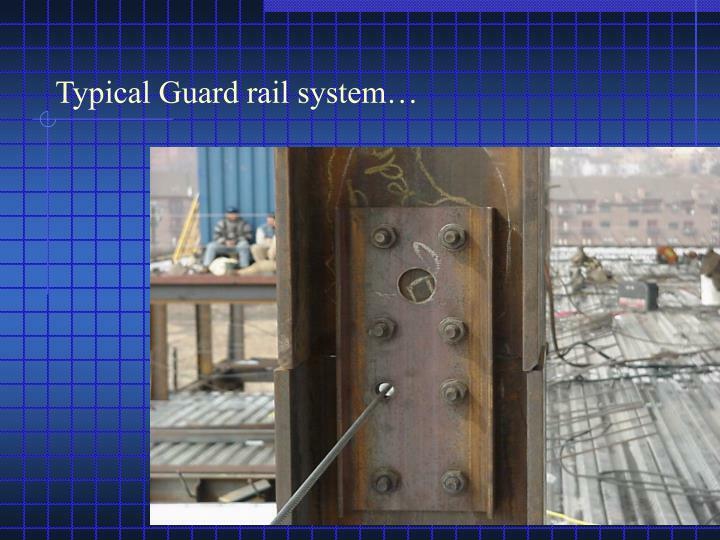 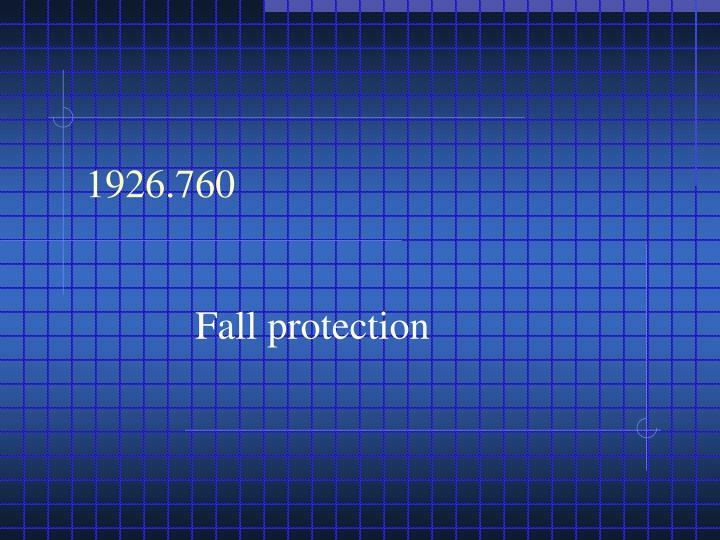 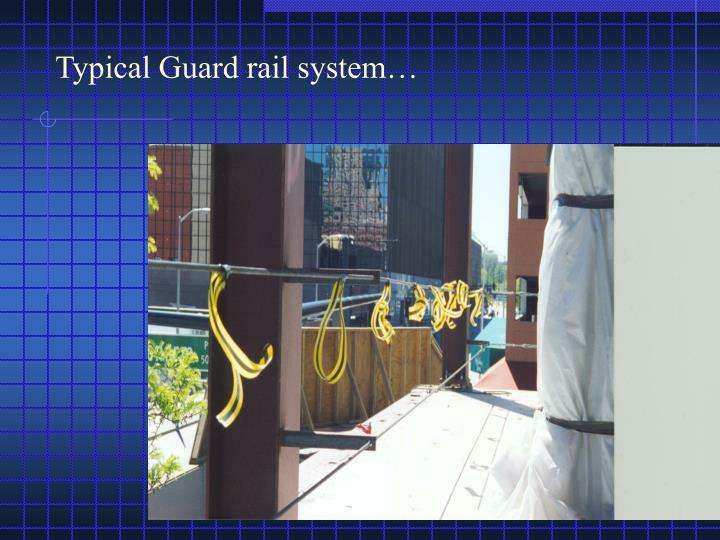 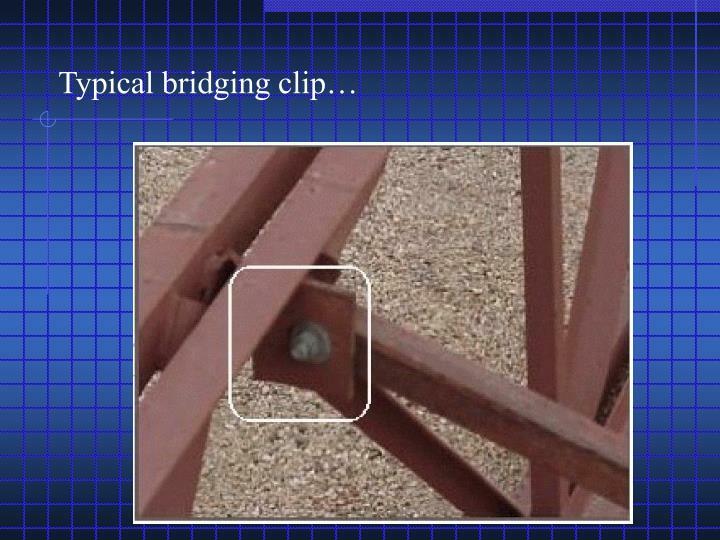 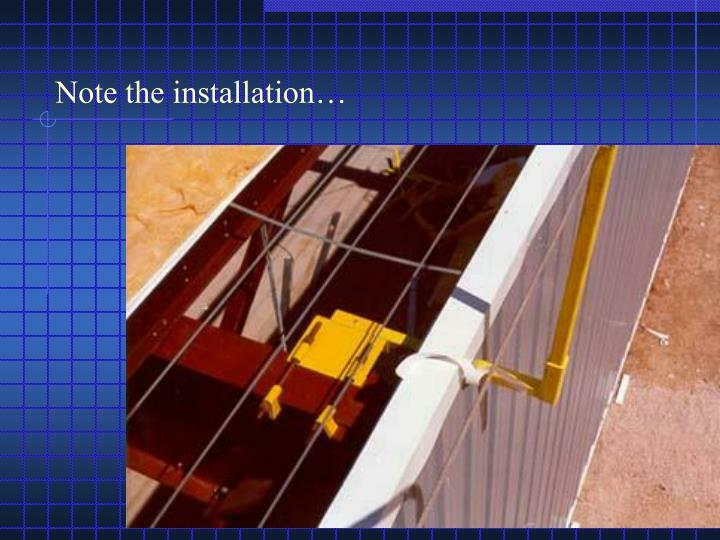 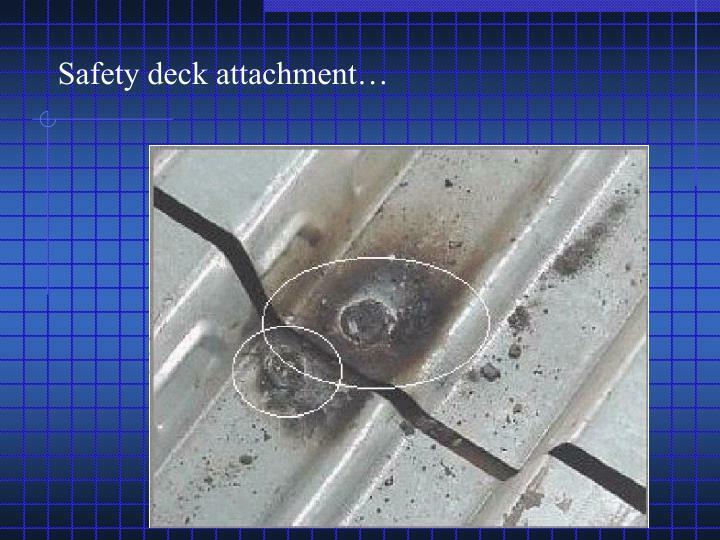 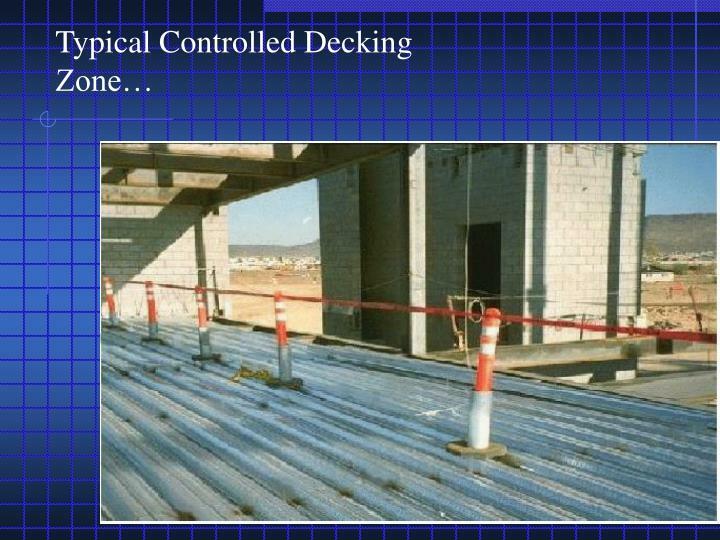 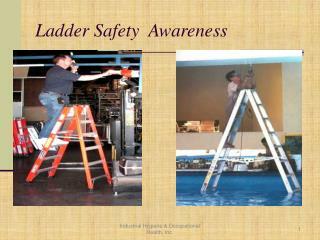 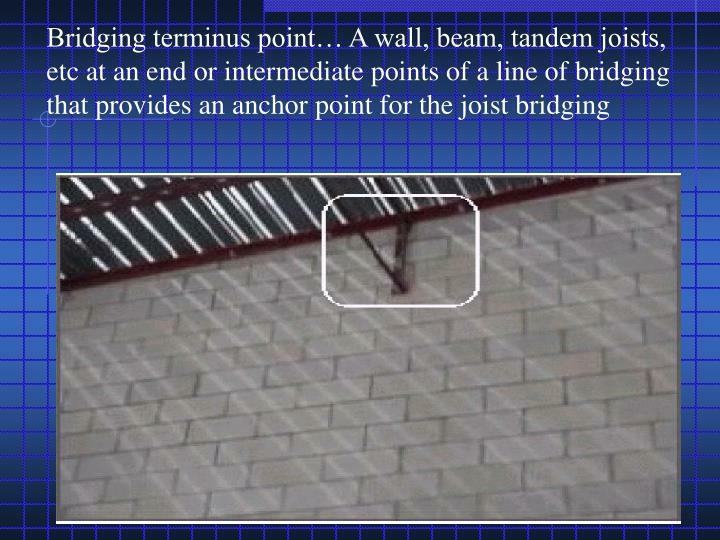 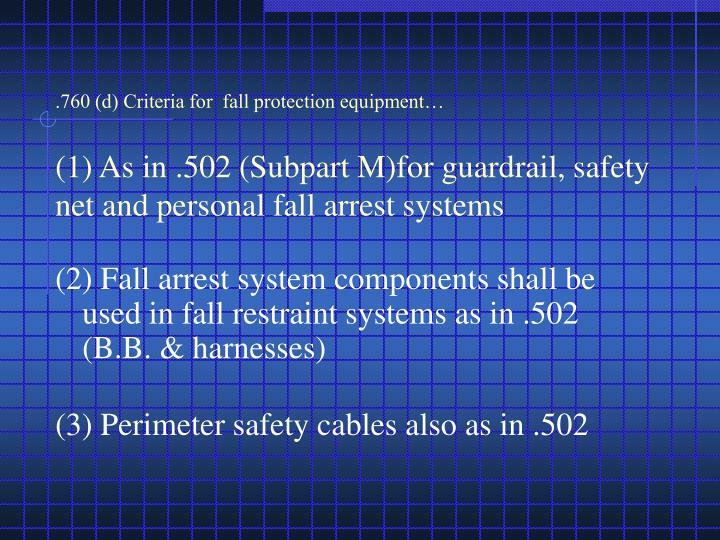 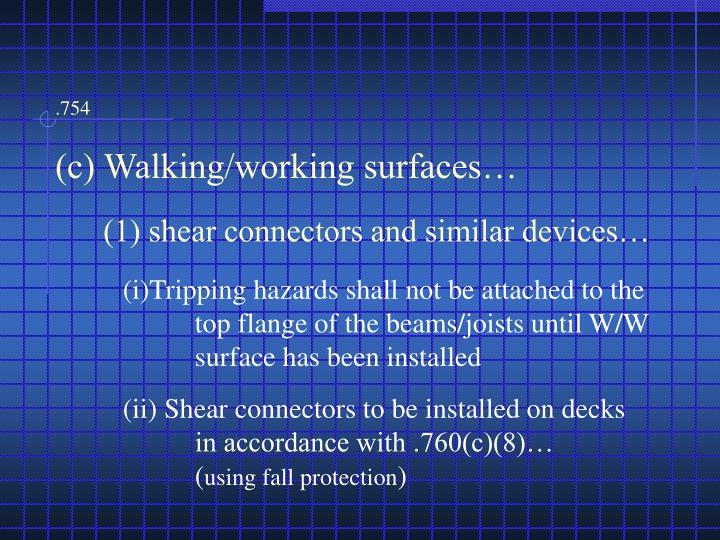 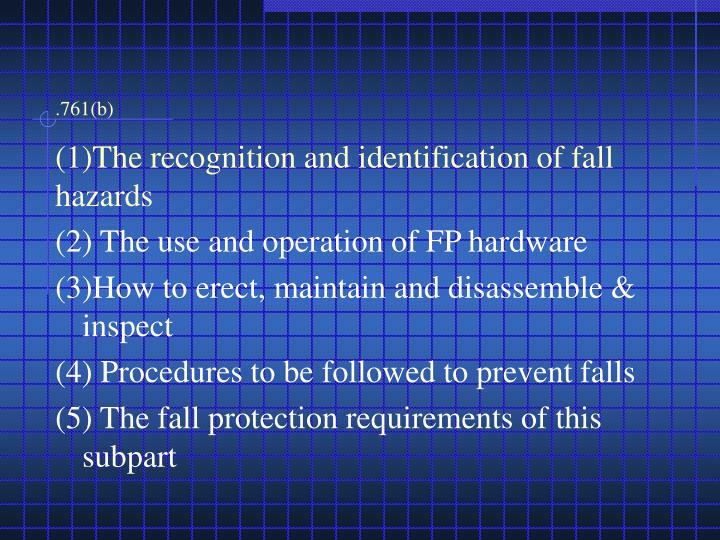 .754 (e)(4) Fall protection is required at decking gaps around columns. 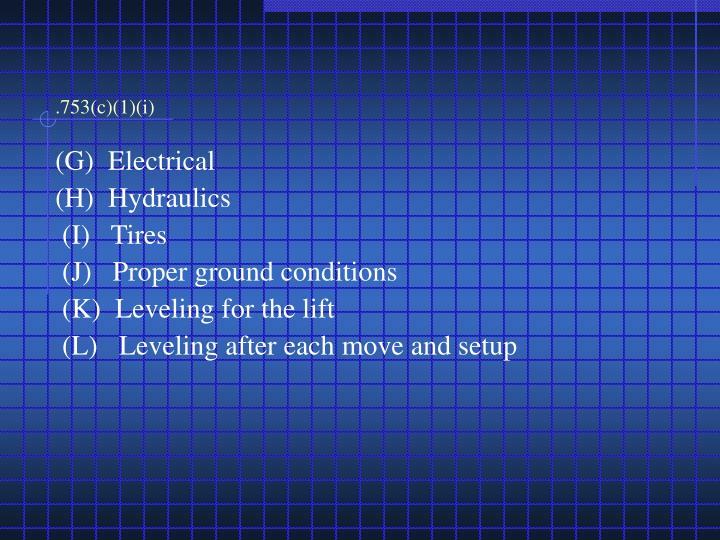 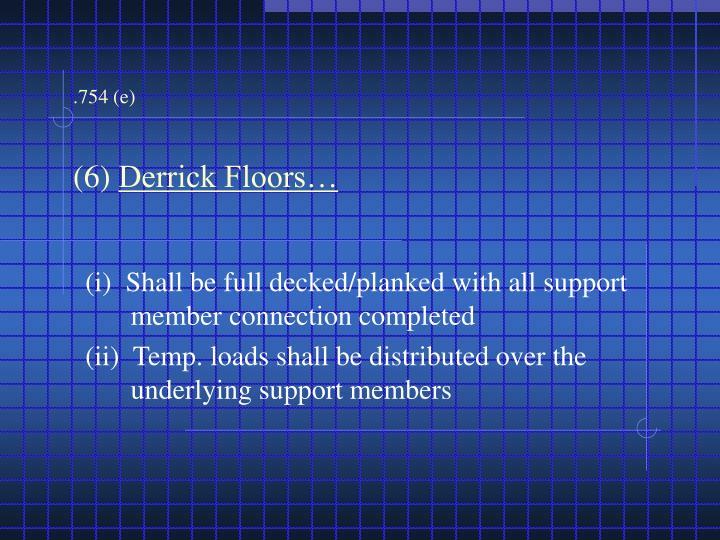 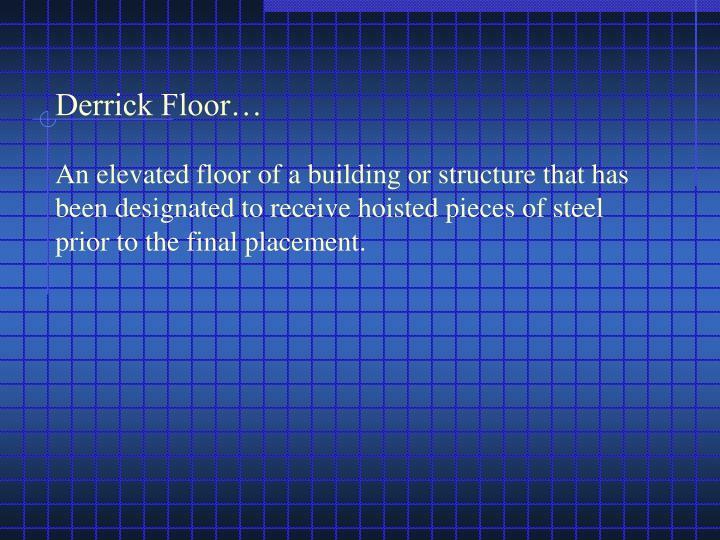 Derrick Floor…An elevated floor of a building or structure that has been designated to receive hoisted pieces of steel prior to the final placement. 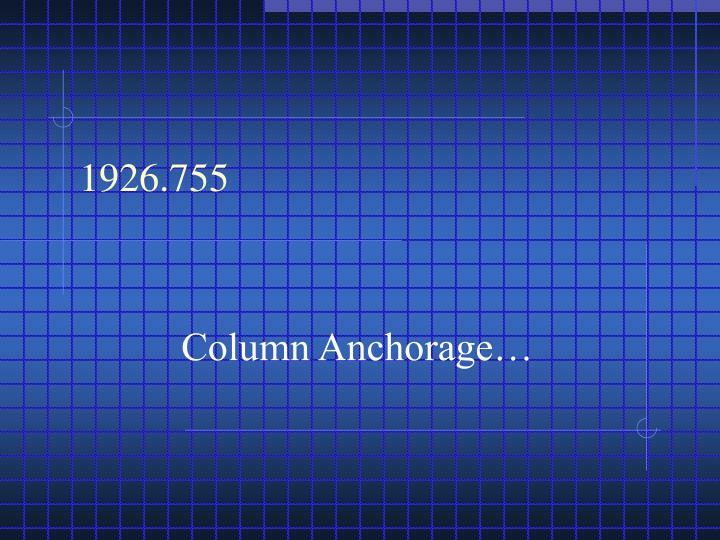 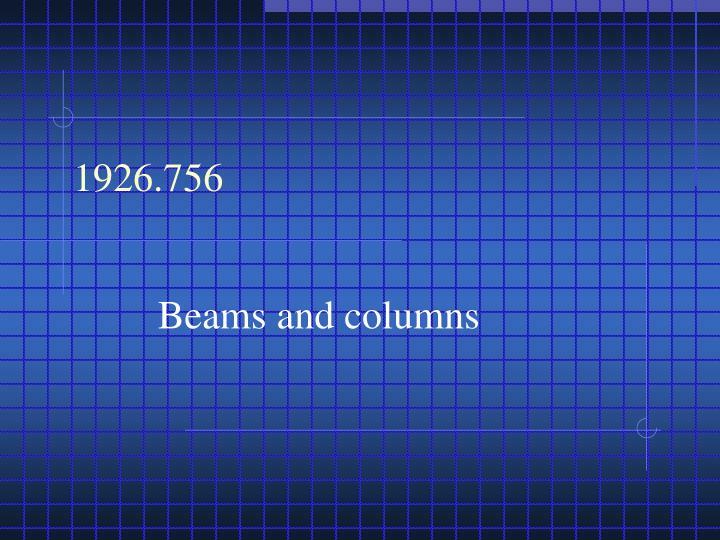 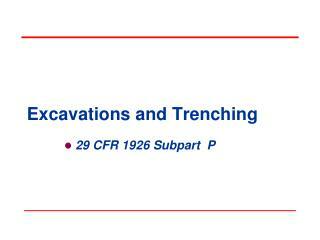 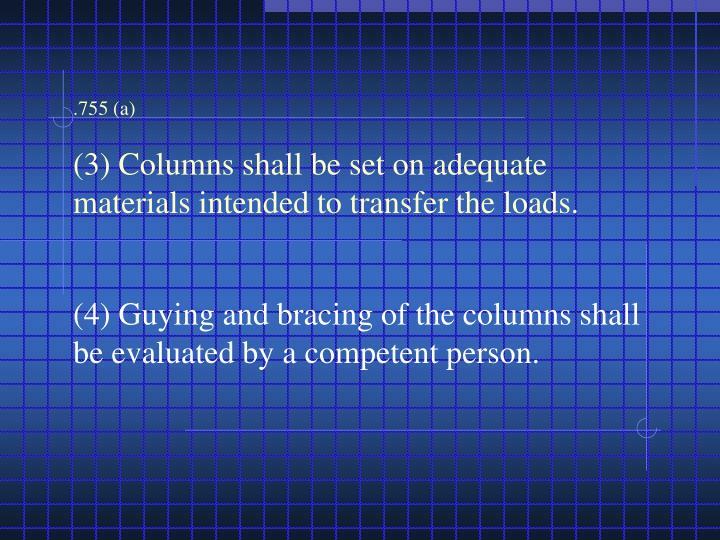 .755 (a)(3) Columns shall be set on adequate materials intended to transfer the loads. 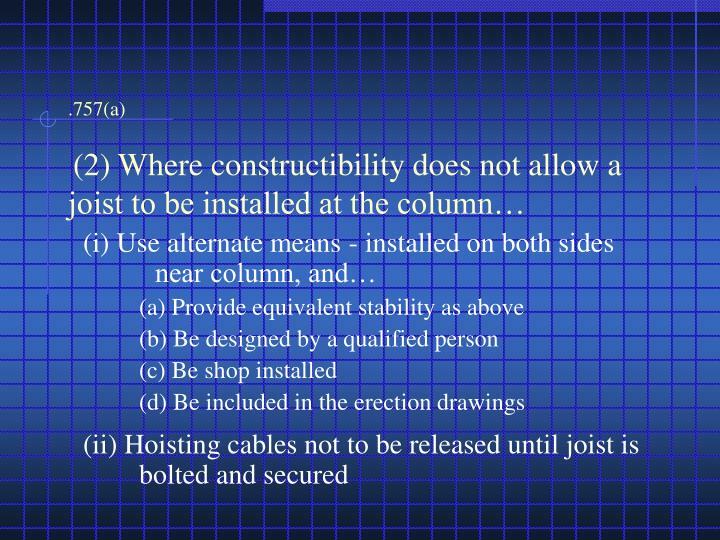 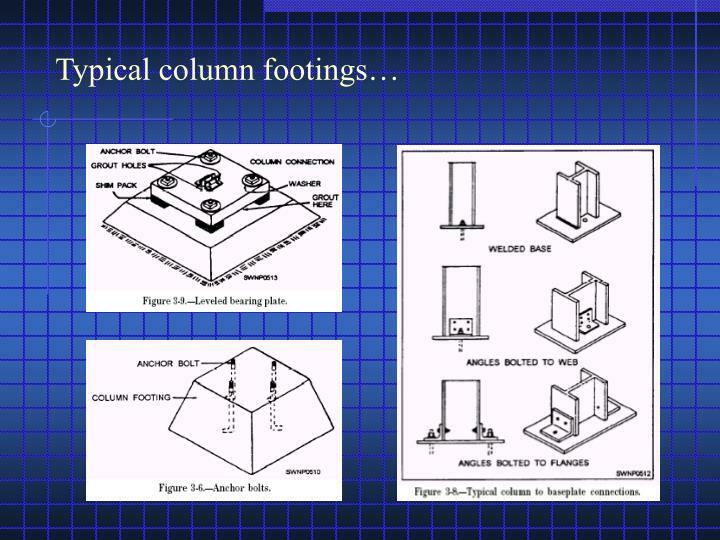 (4) Guying and bracing of the columns shall be evaluated by a competent person. 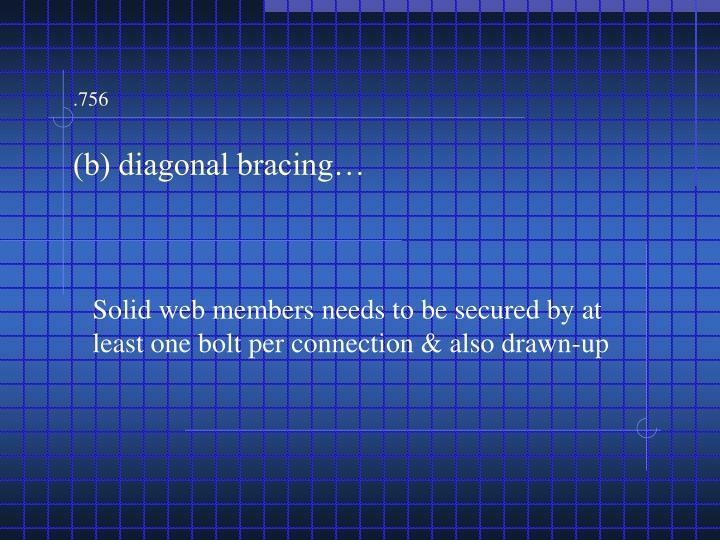 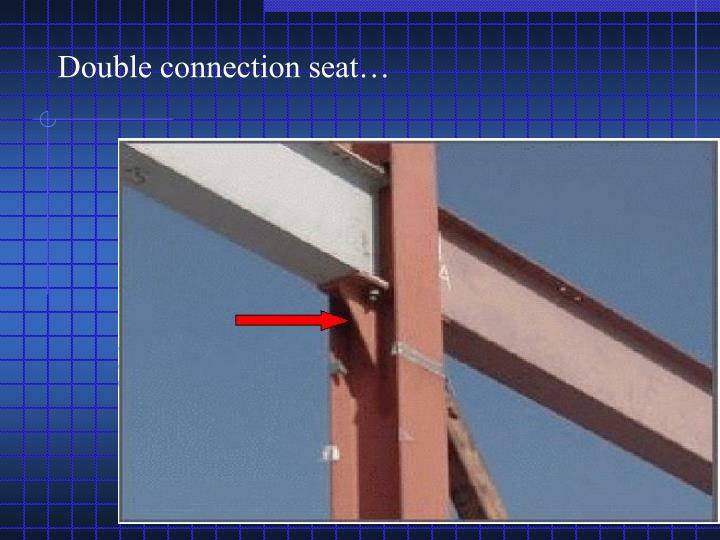 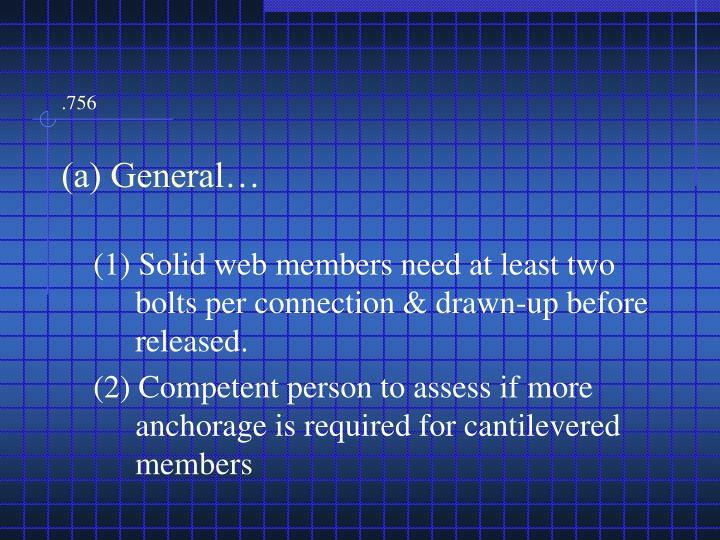 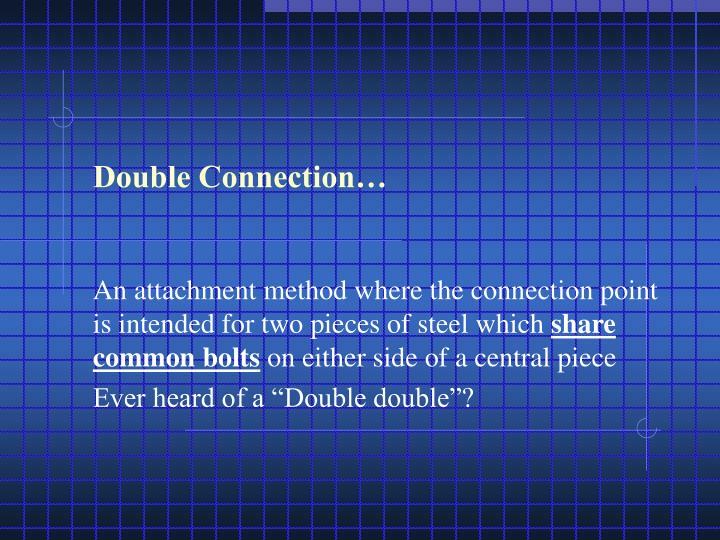 (1) Solid web members need at least two bolts per connection & drawn-up before released. 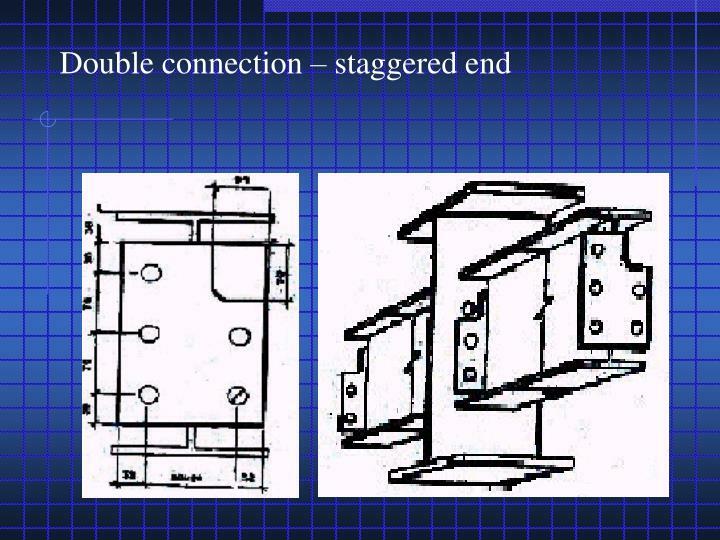 Ever heard of a “Double double”? 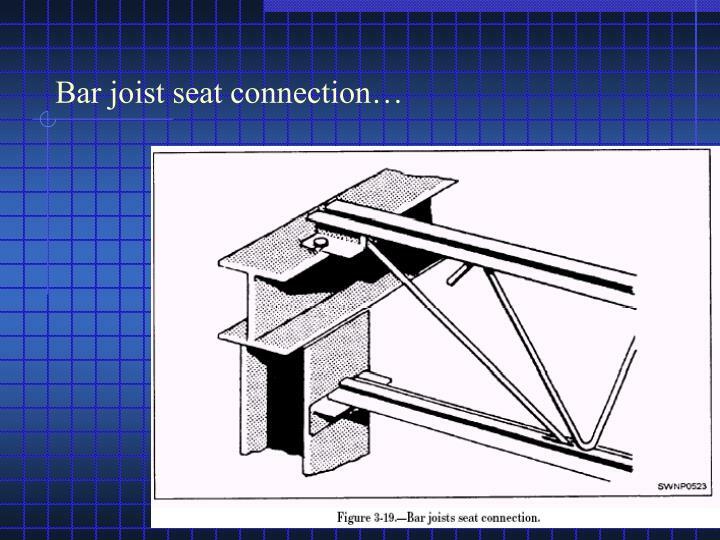 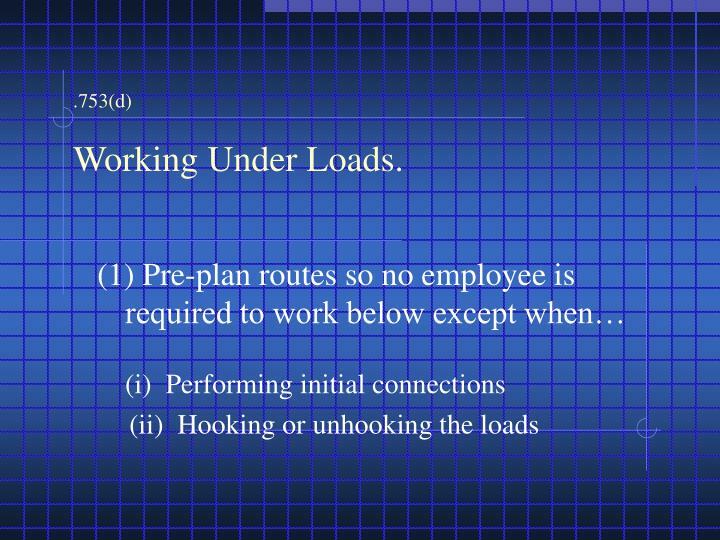 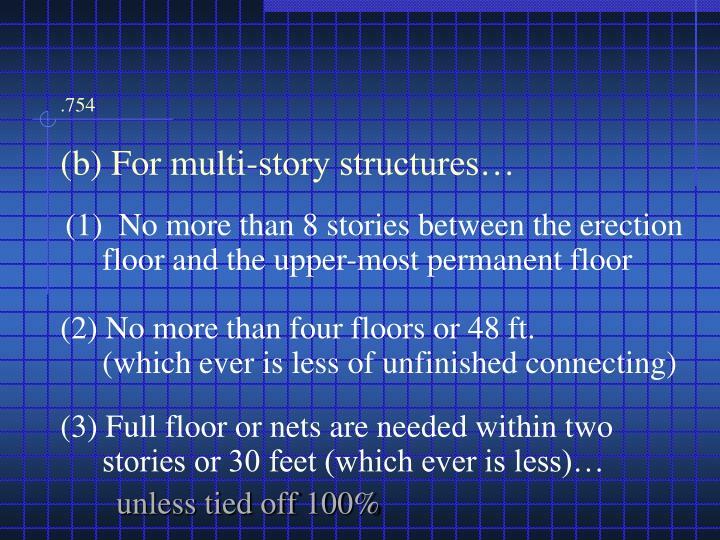 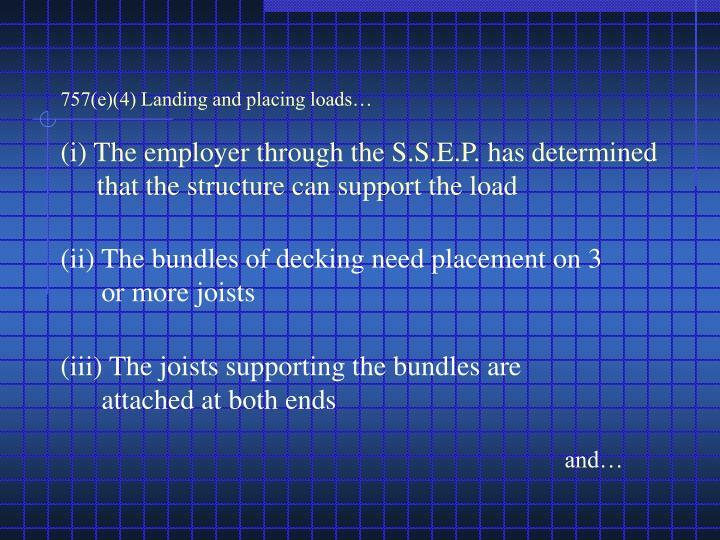 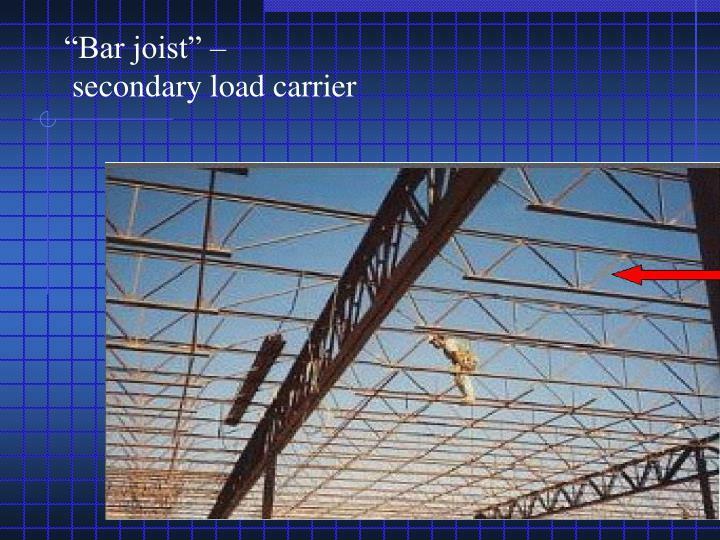 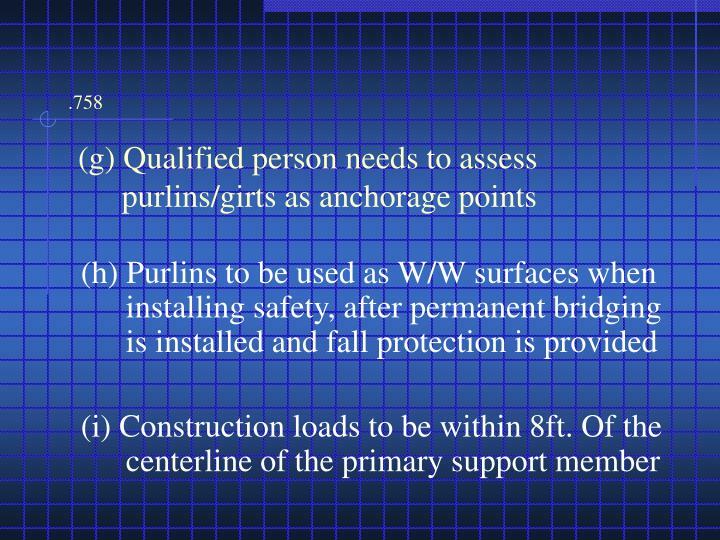 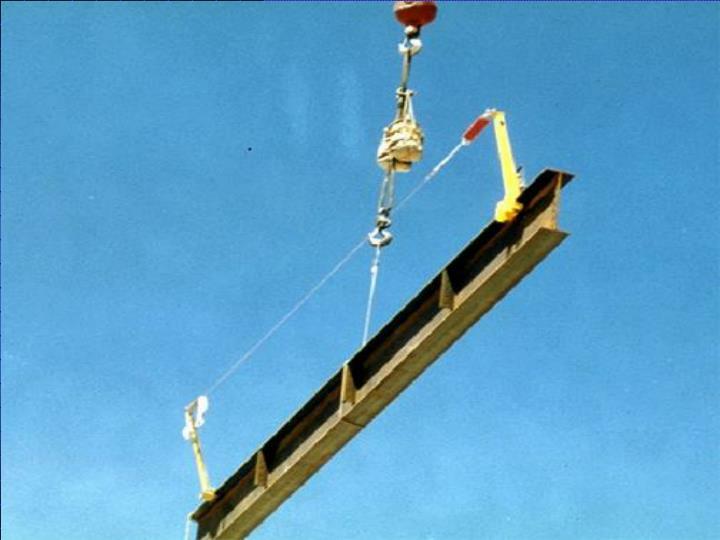 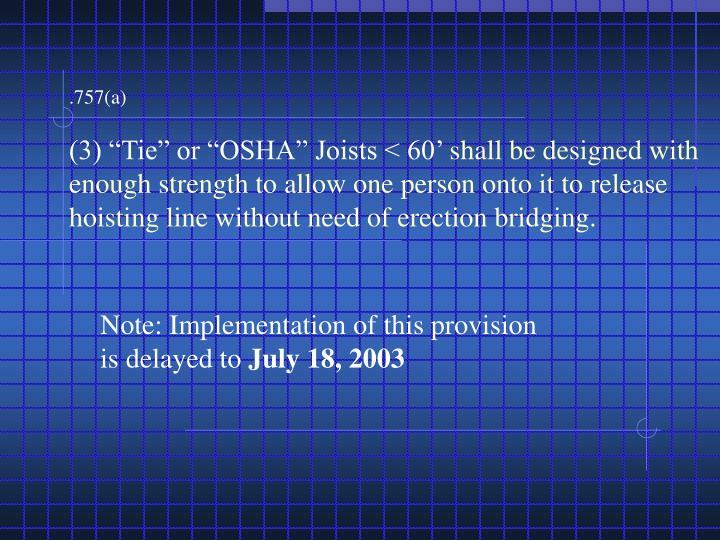 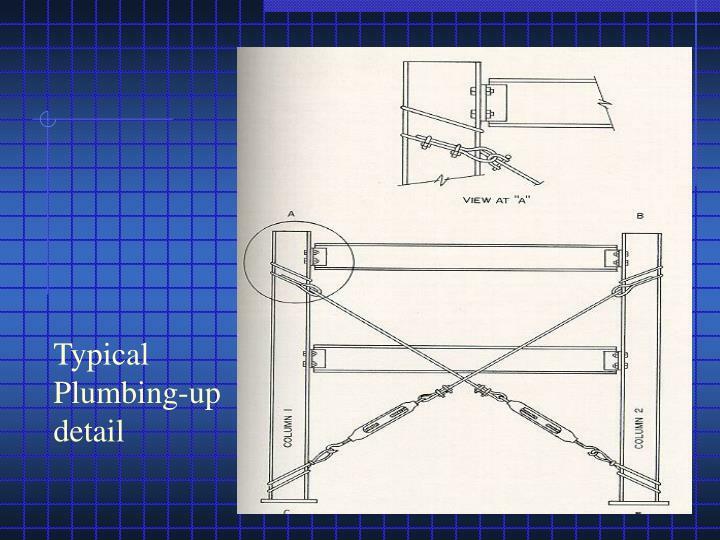 .757(a)(3) “Tie” or “OSHA” Joists < 60’ shall be designed with enough strength to allow one person onto it to release hoisting line without need of erection bridging. 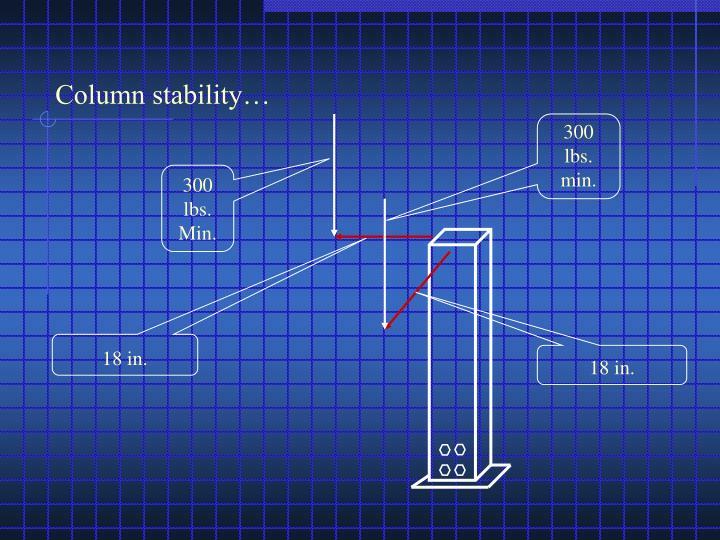 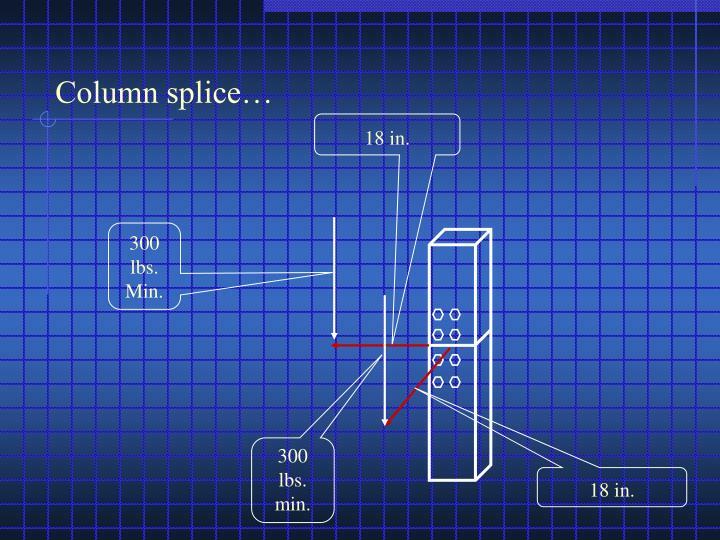 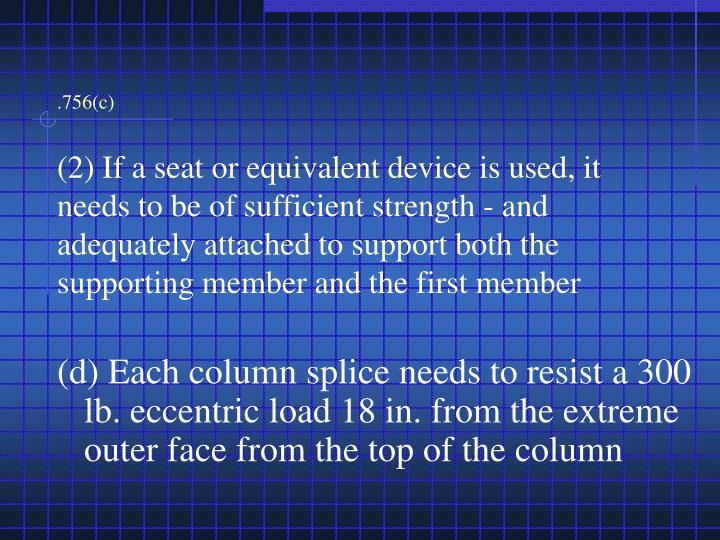 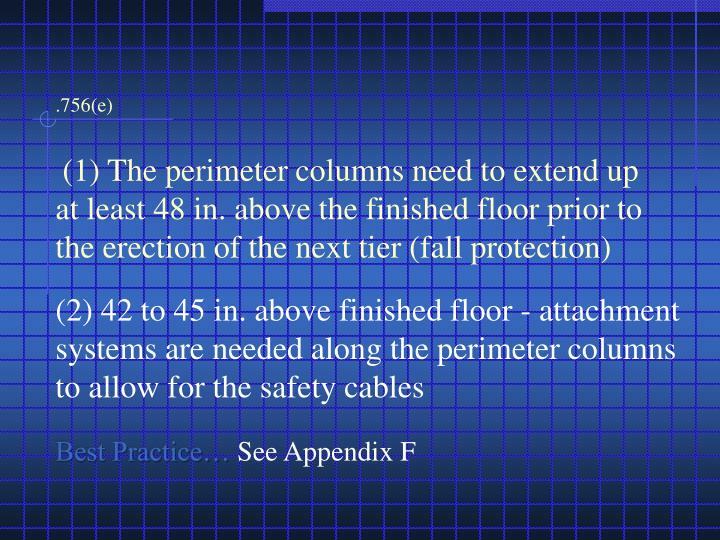 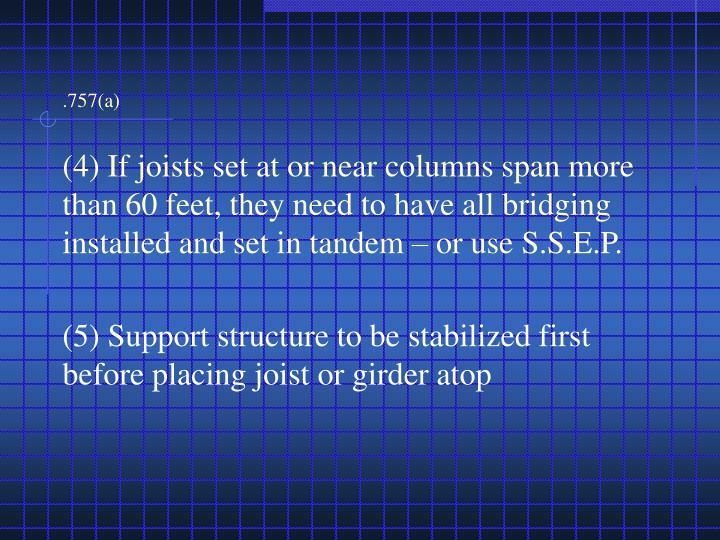 .757(a)(4) If joists set at or near columns span more than 60 feet, they need to have all bridging installed and set in tandem – or use S.S.E.P. 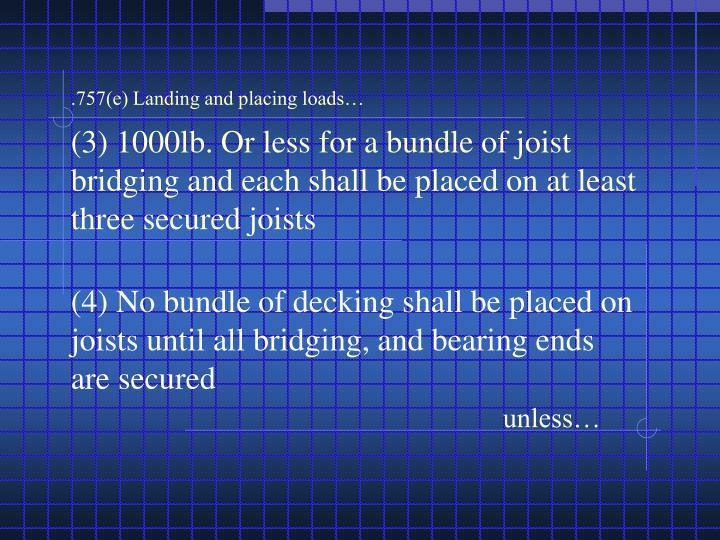 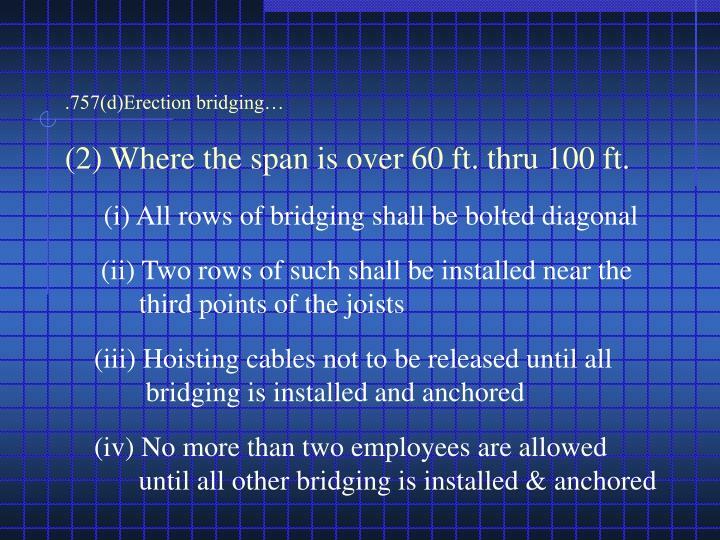 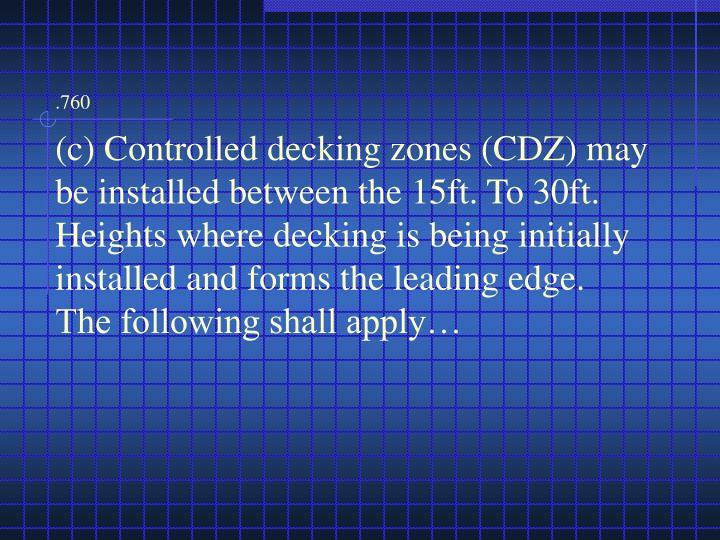 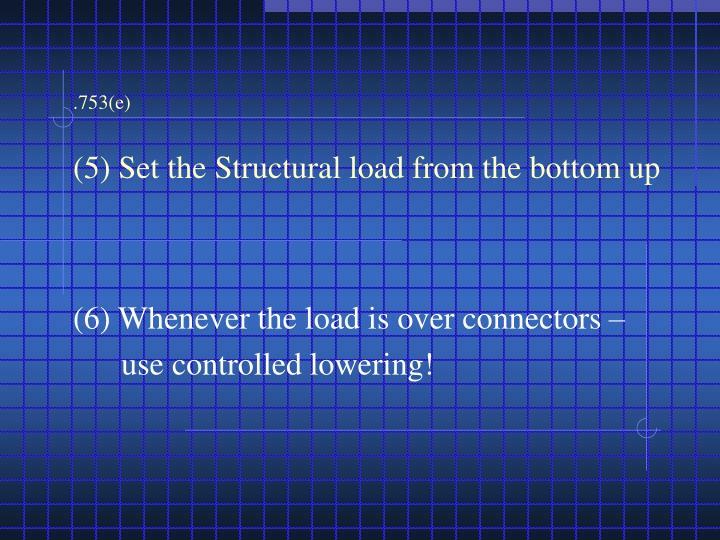 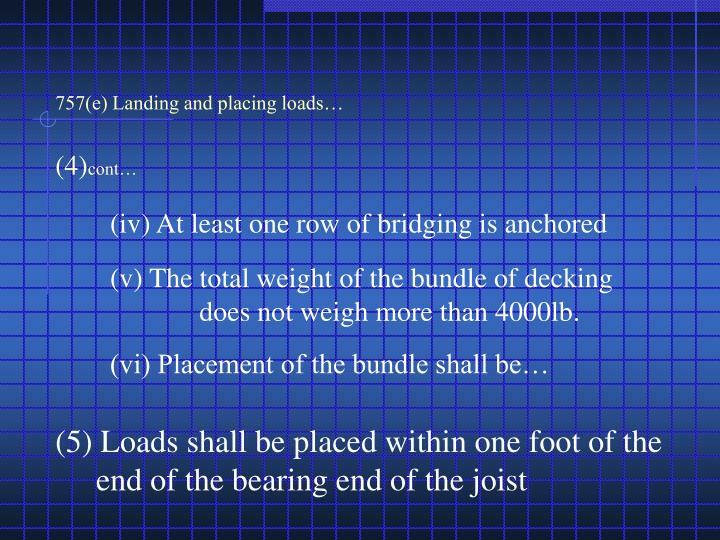 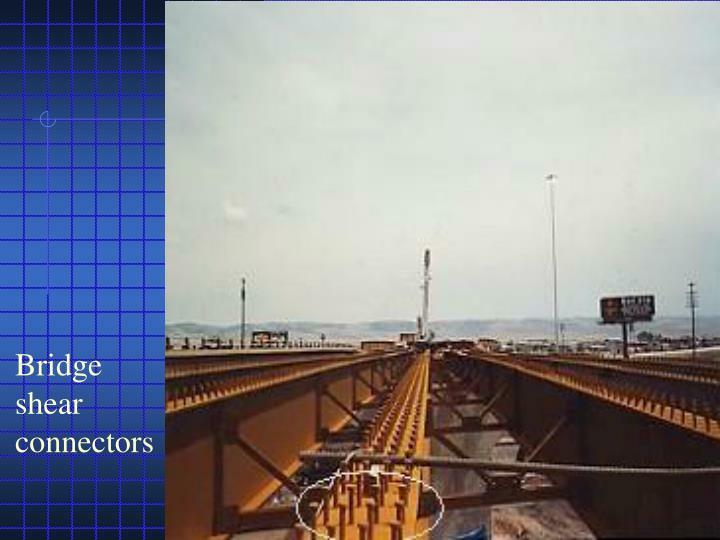 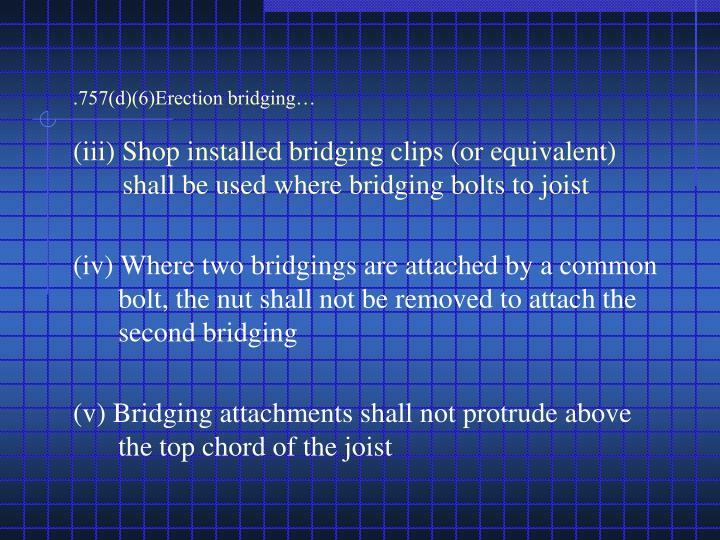 .757(d)Erection bridging…(2) Where the span is over 60 ft. thru 100 ft.
(v) The total weight of the bundle of decking does not weigh more than 4000lb. 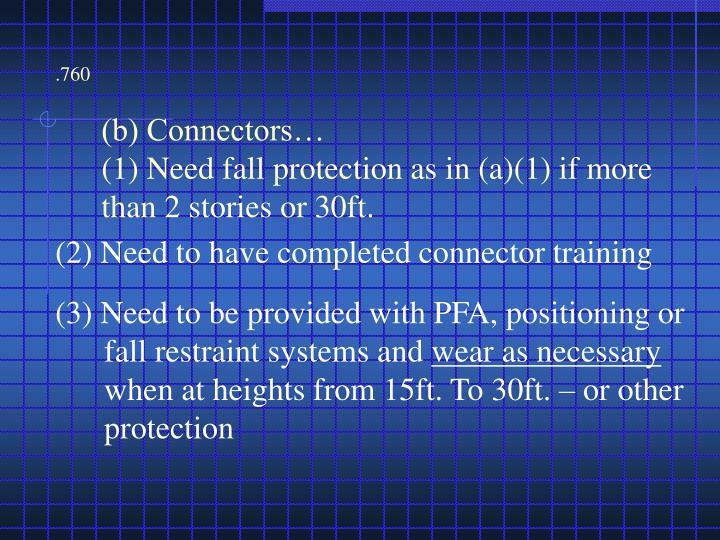 .760(b) Connectors…(1) Need fall protection as in (a)(1) if more than 2 stories or 30ft. 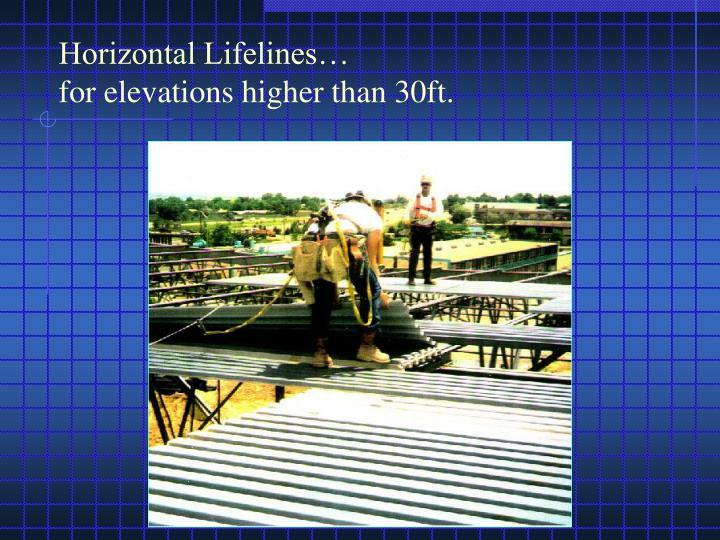 Horizontal Lifelines…for elevations higher than 30ft. 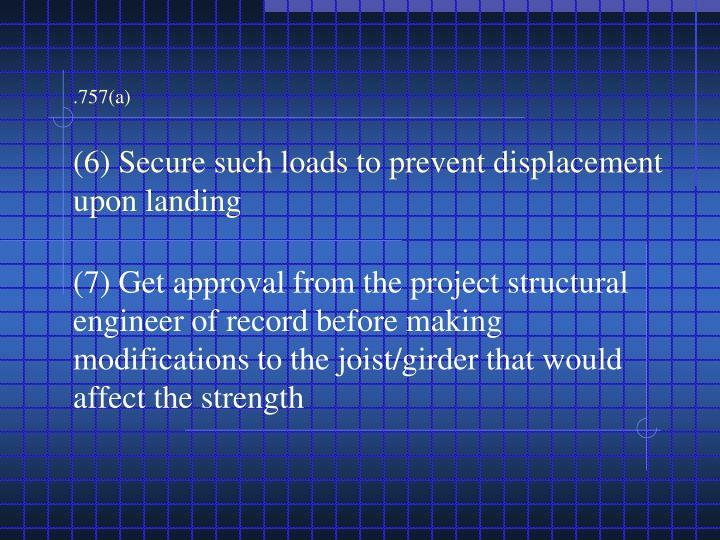 .752(a) Approval to Begin from G. C.
.752(a)(1) Concrete Strength from G.C. 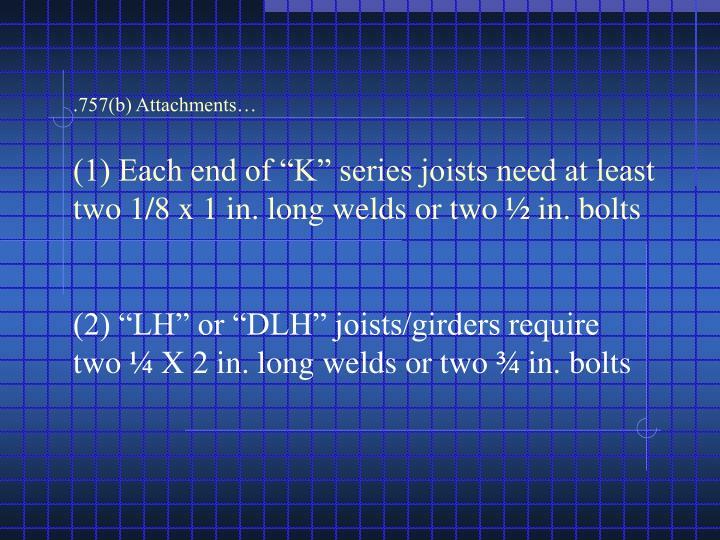 .752(a)(2)Modification of Anchor Bolts from G.C. 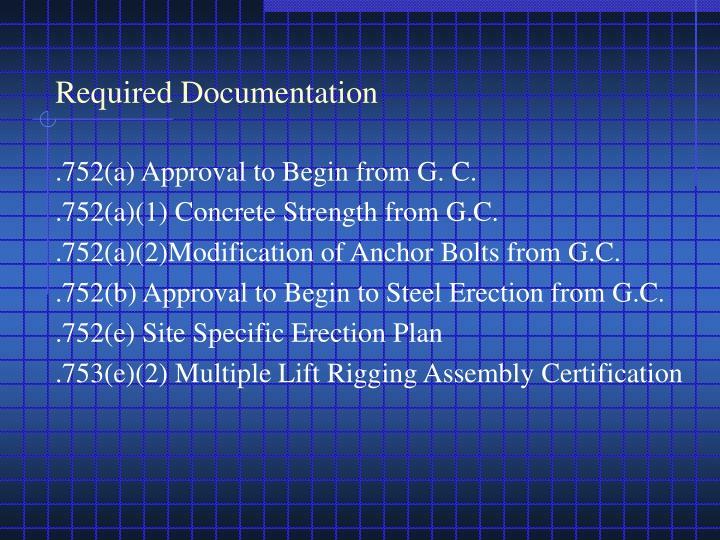 .752(b) Approval to Begin to Steel Erection from G.C.